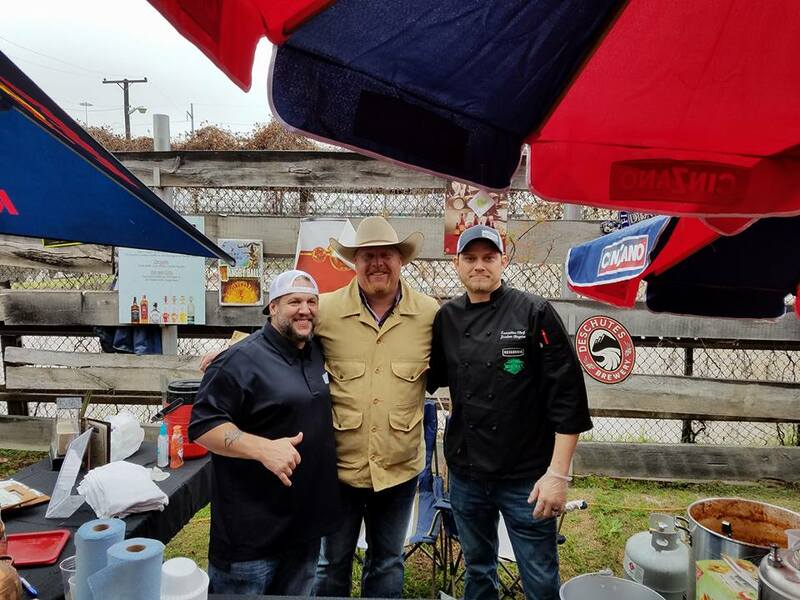 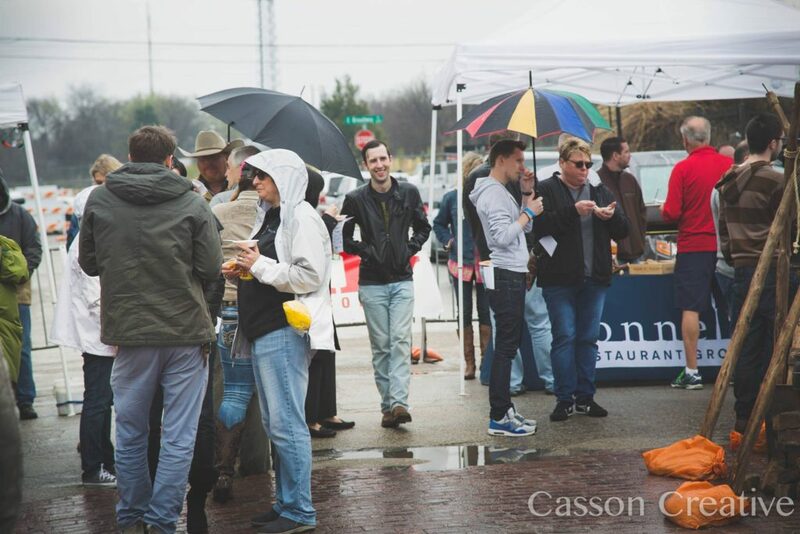 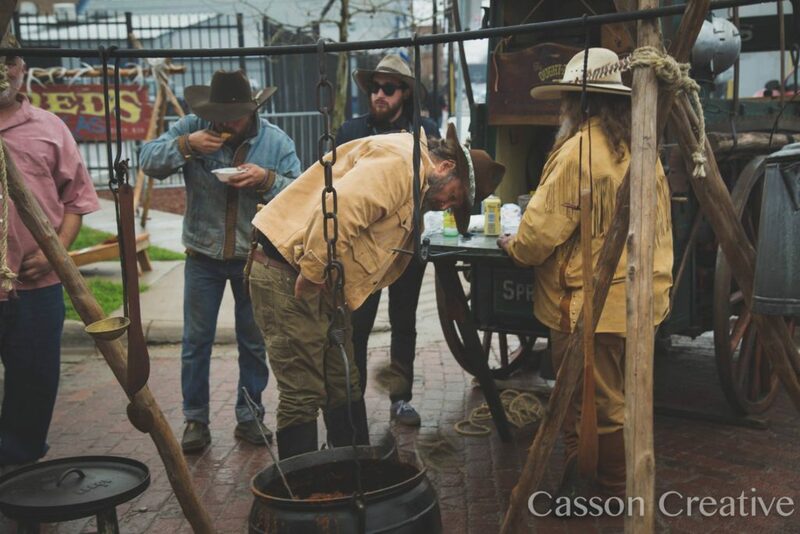 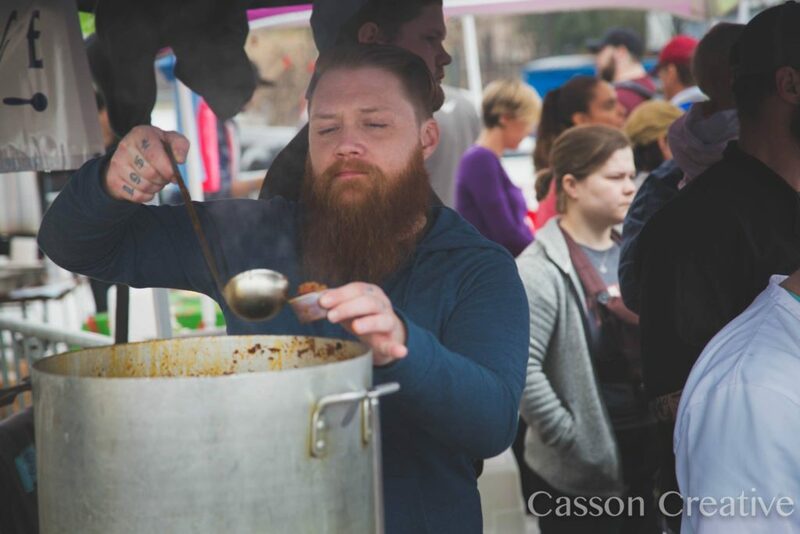 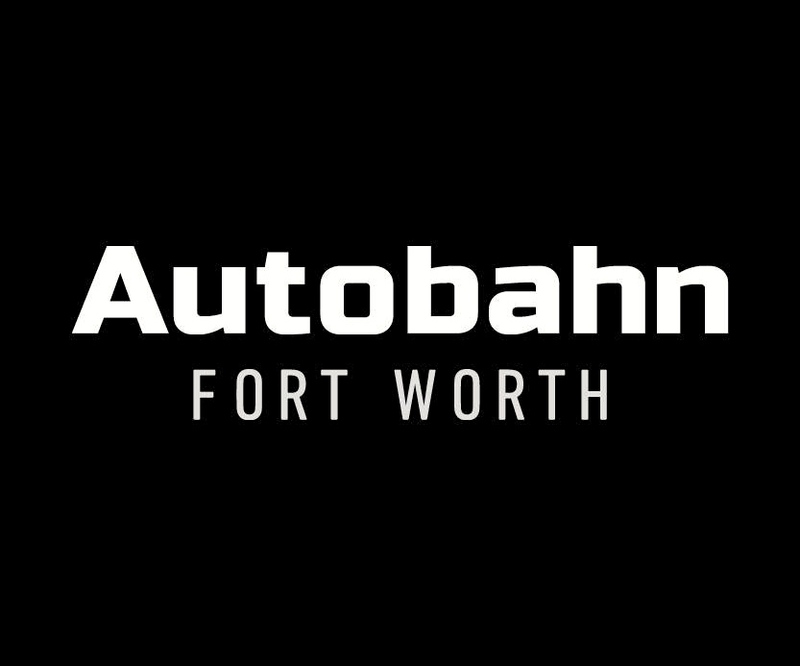 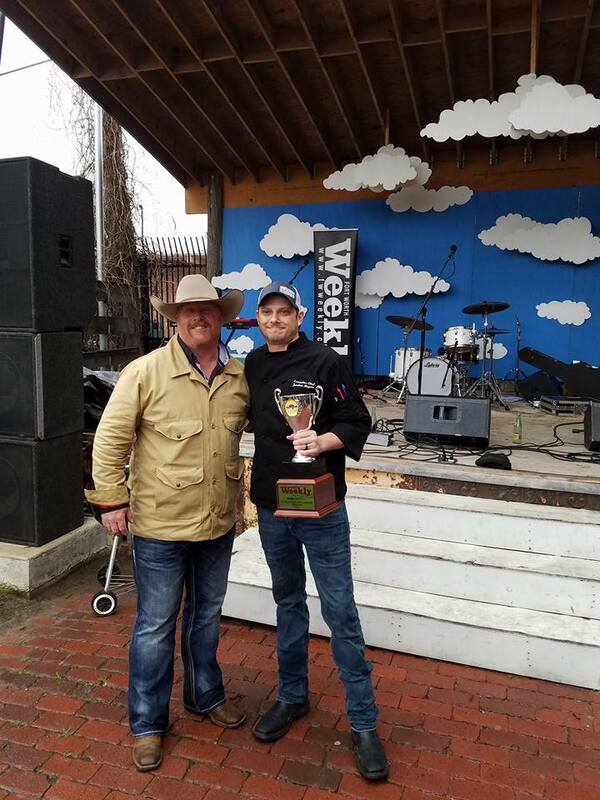 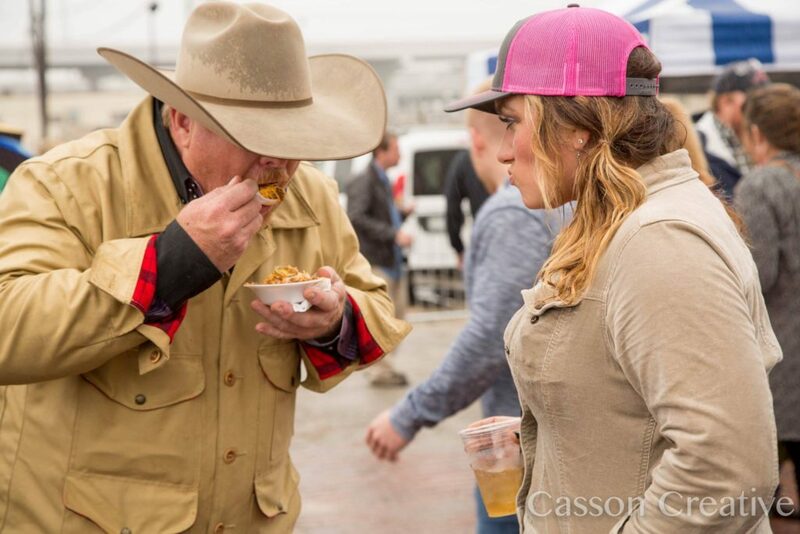 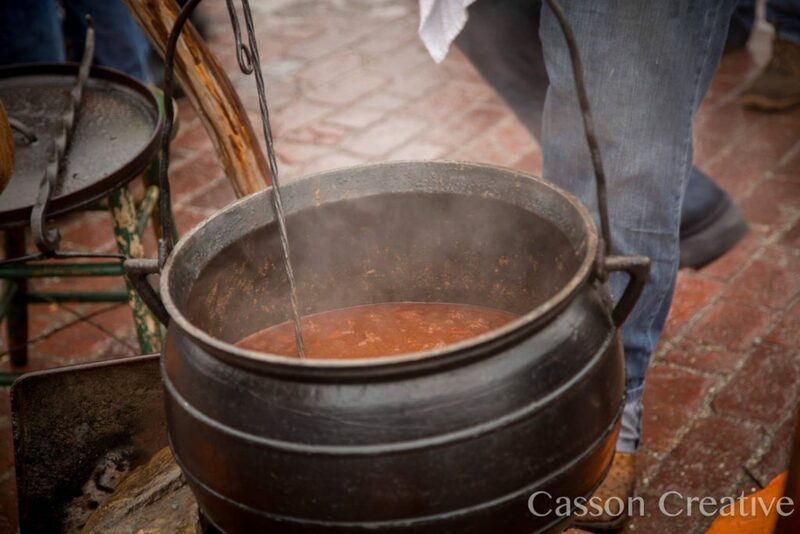 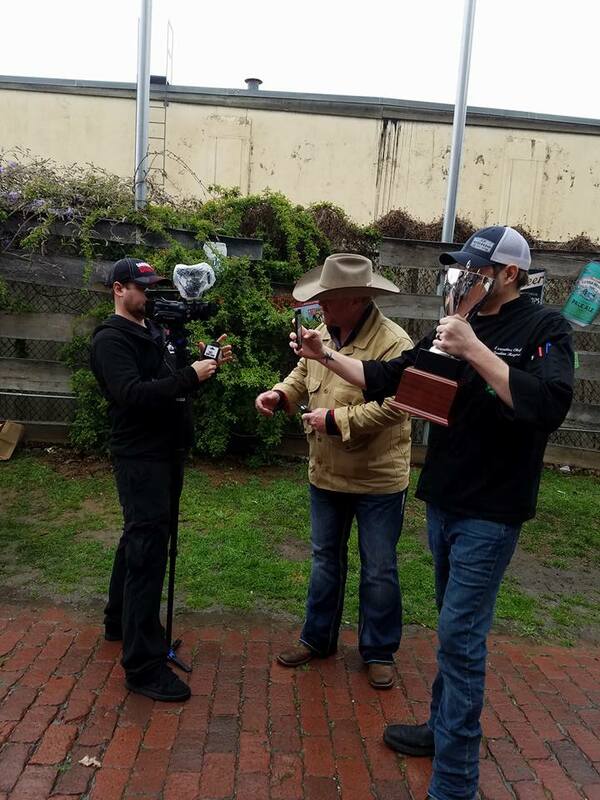 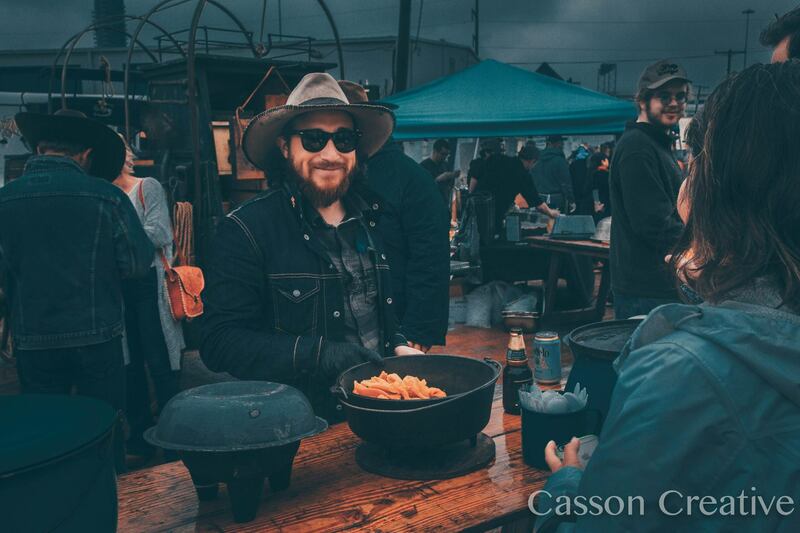 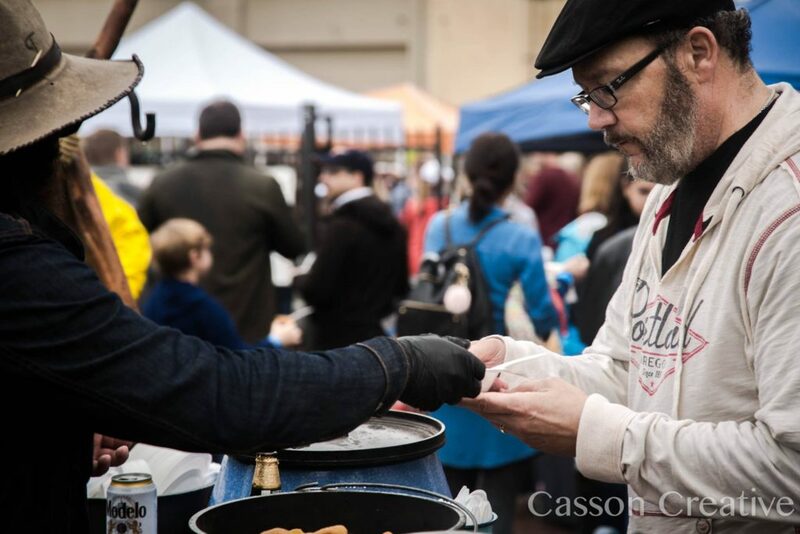 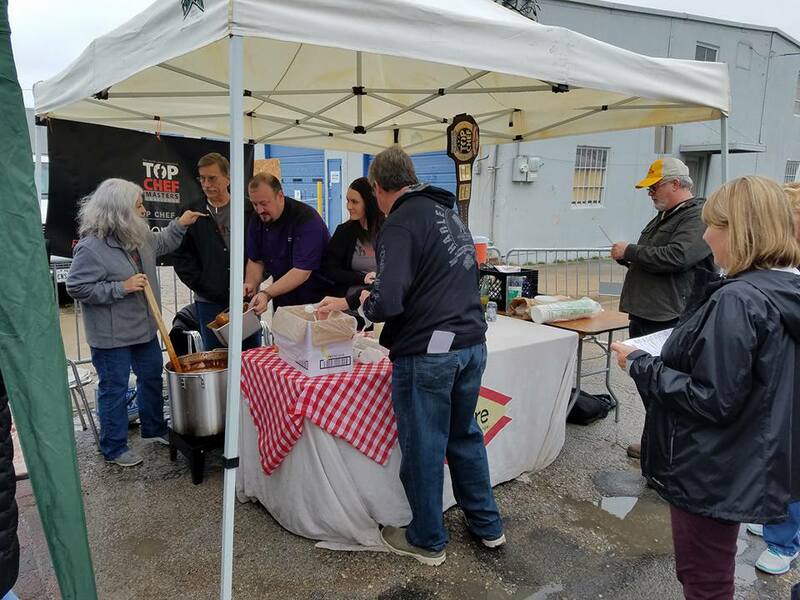 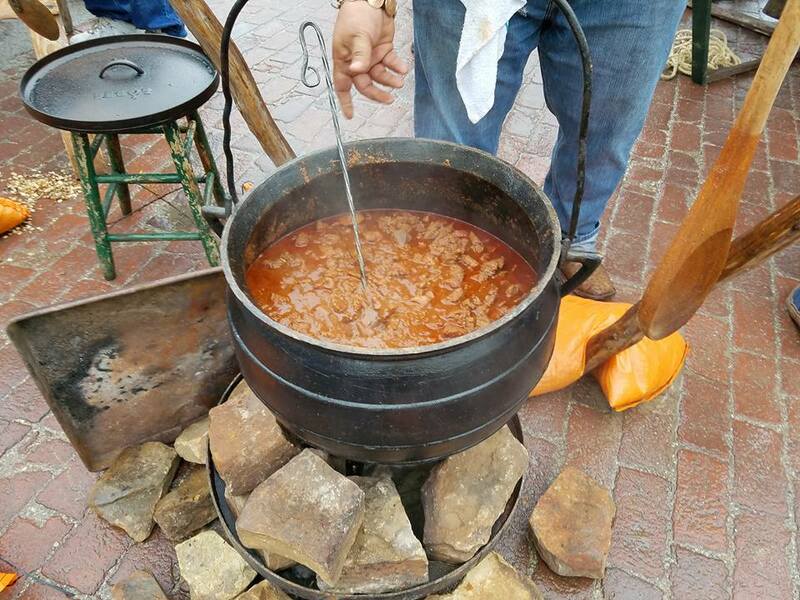 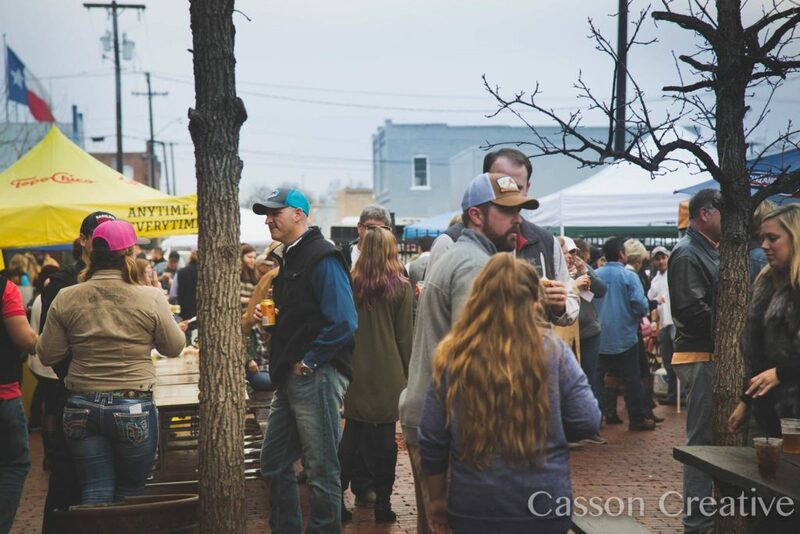 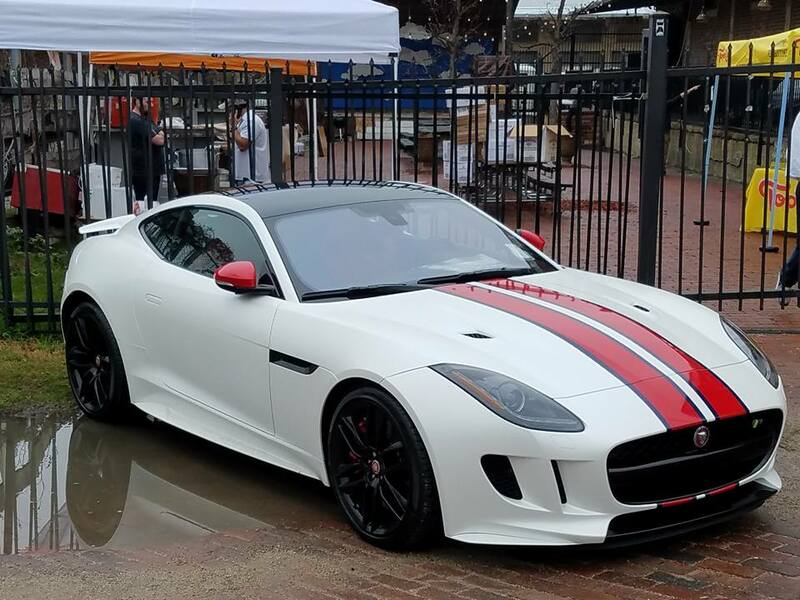 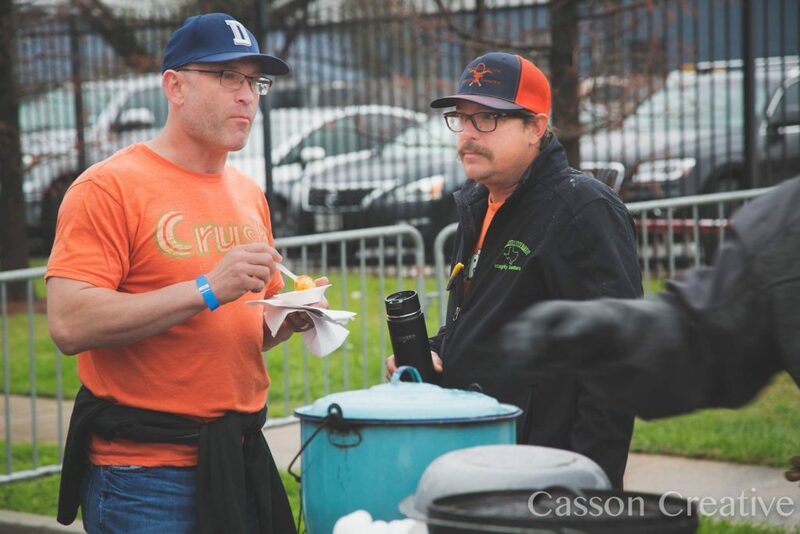 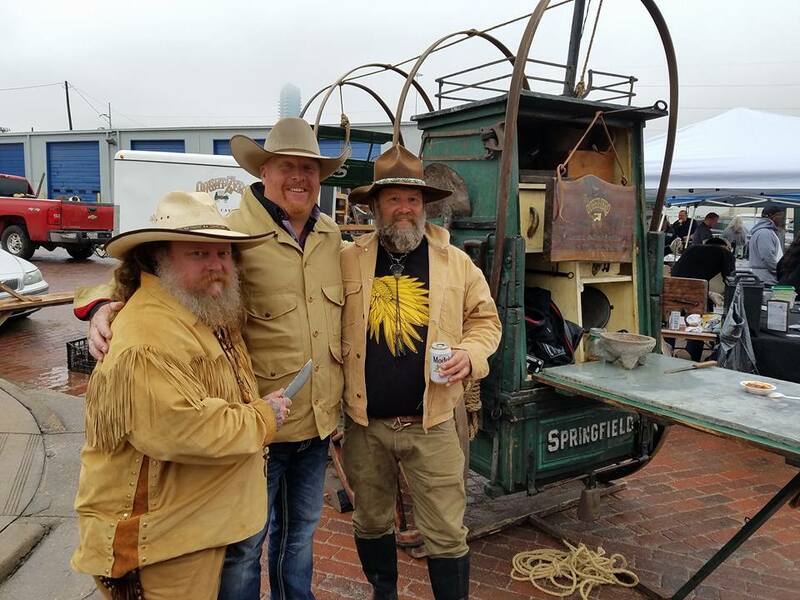 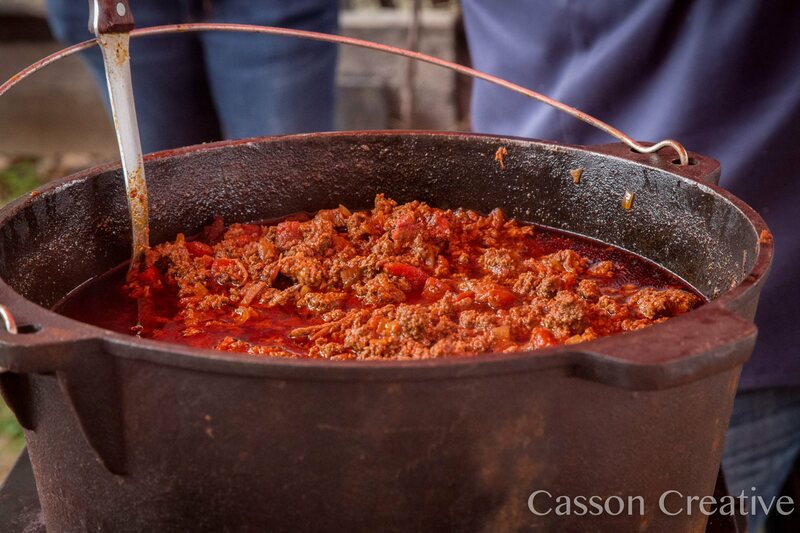 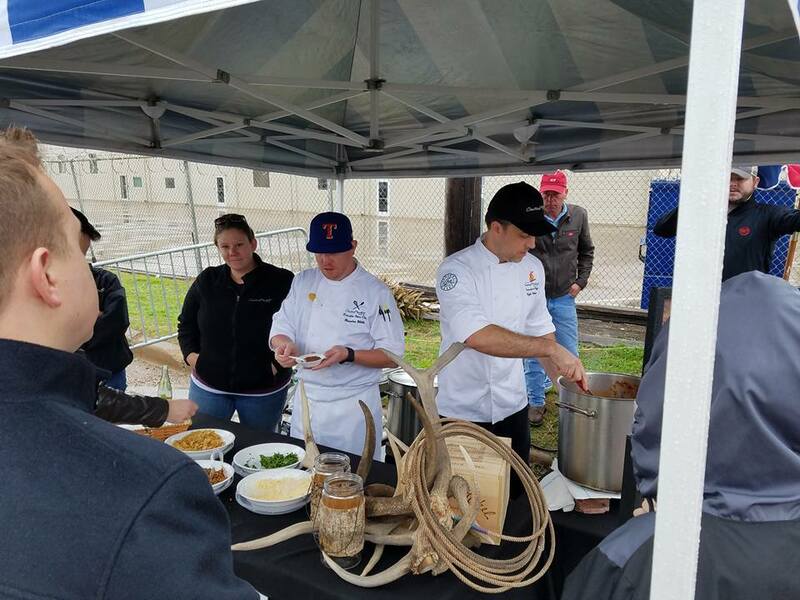 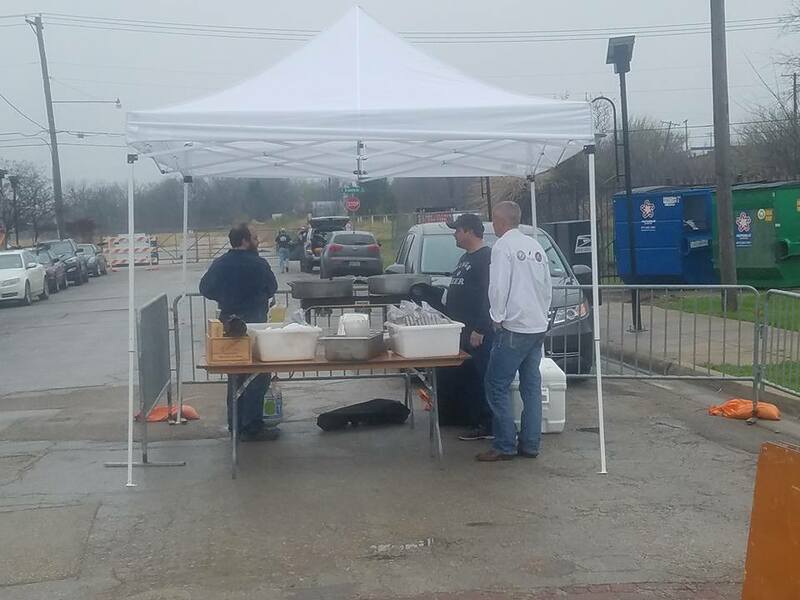 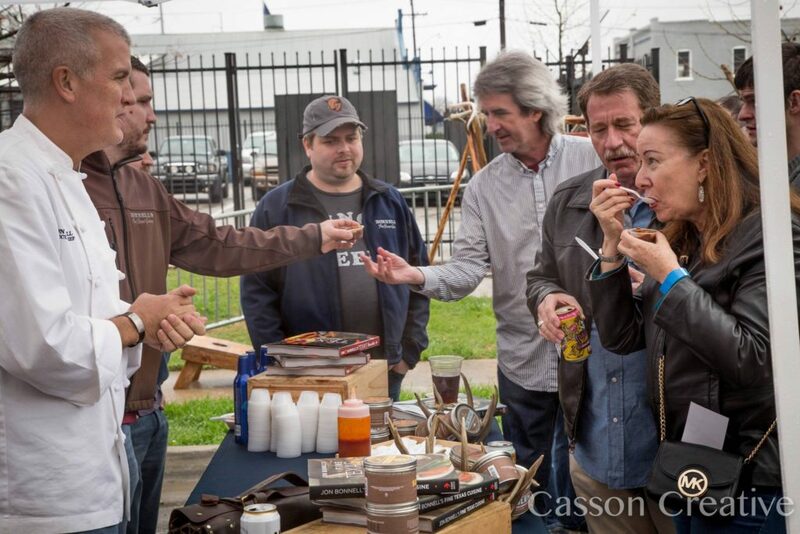 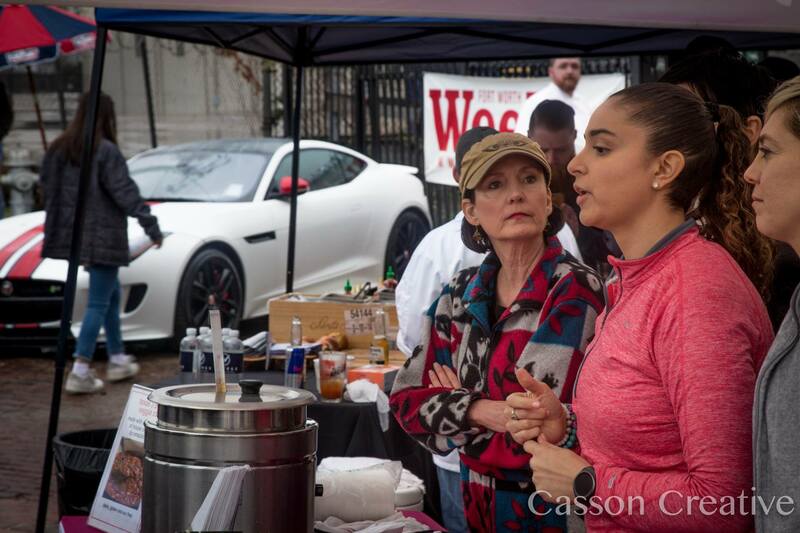 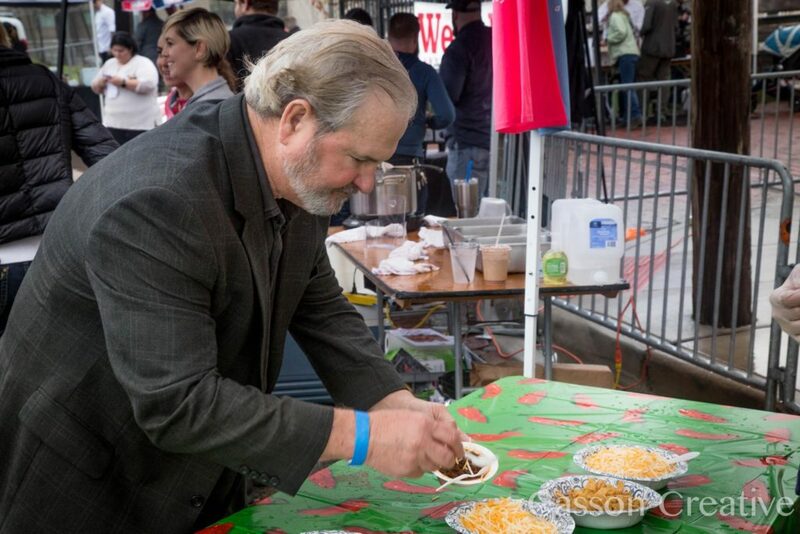 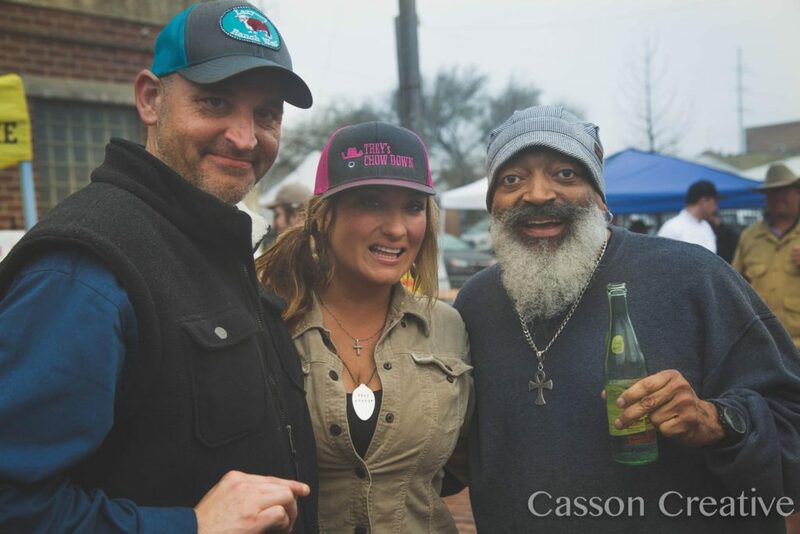 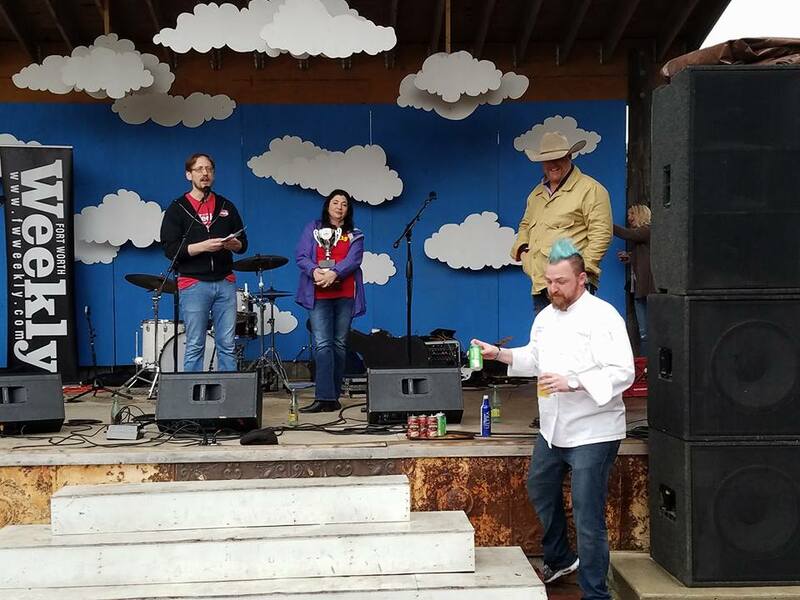 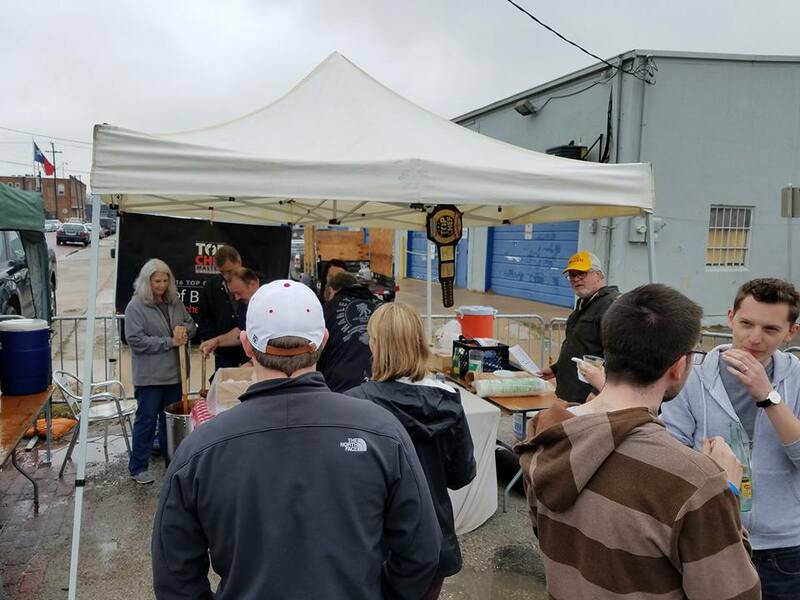 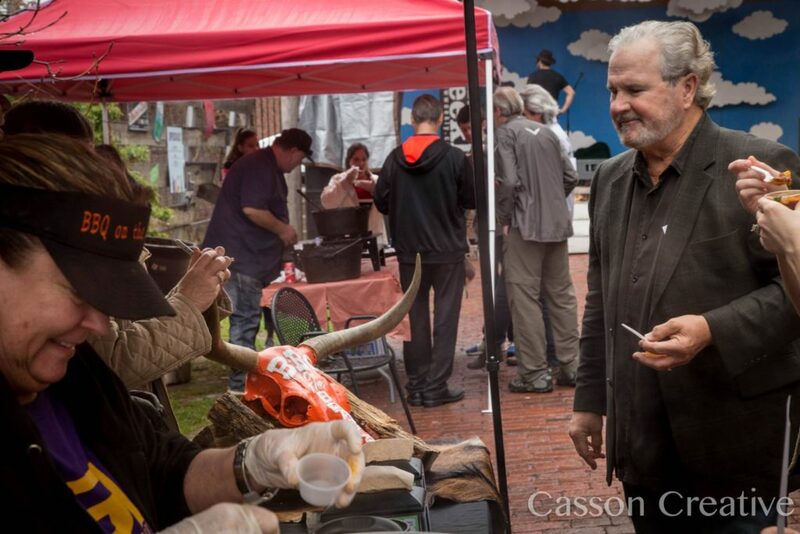 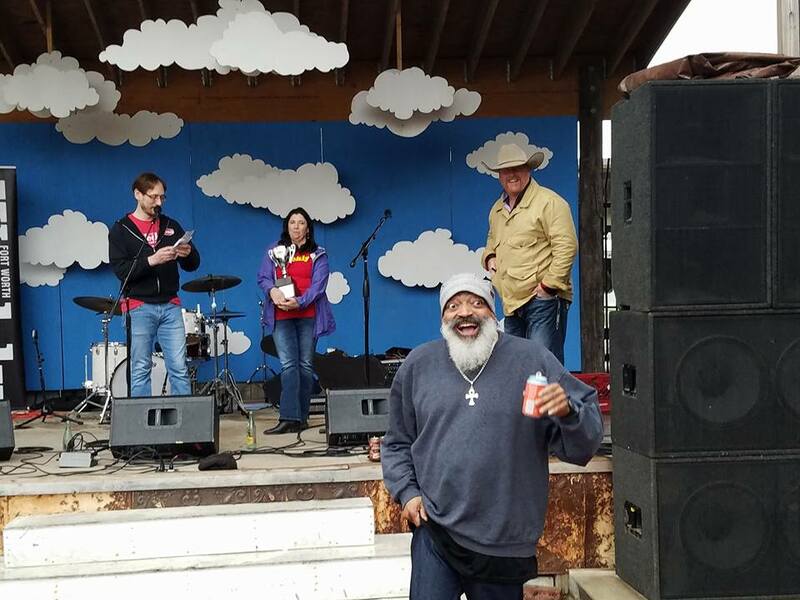 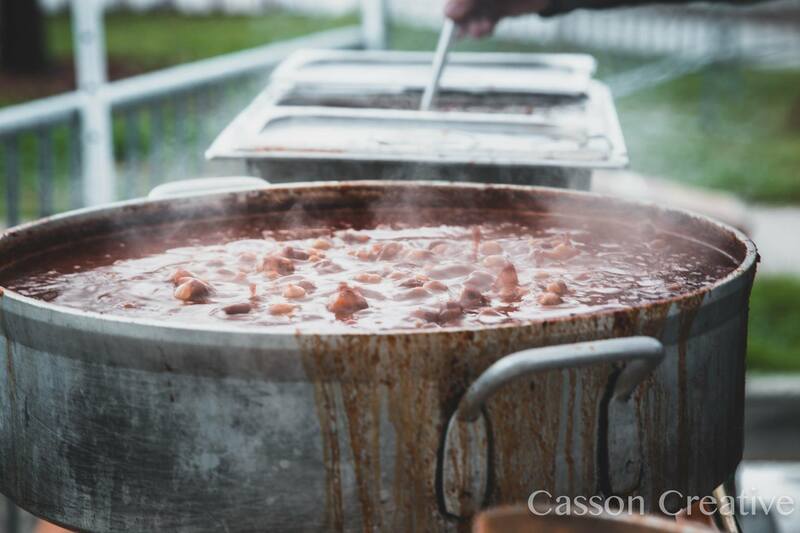 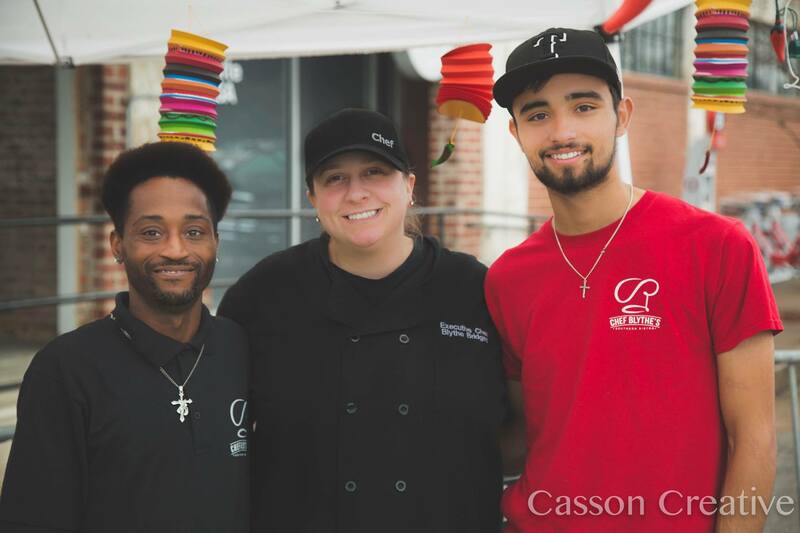 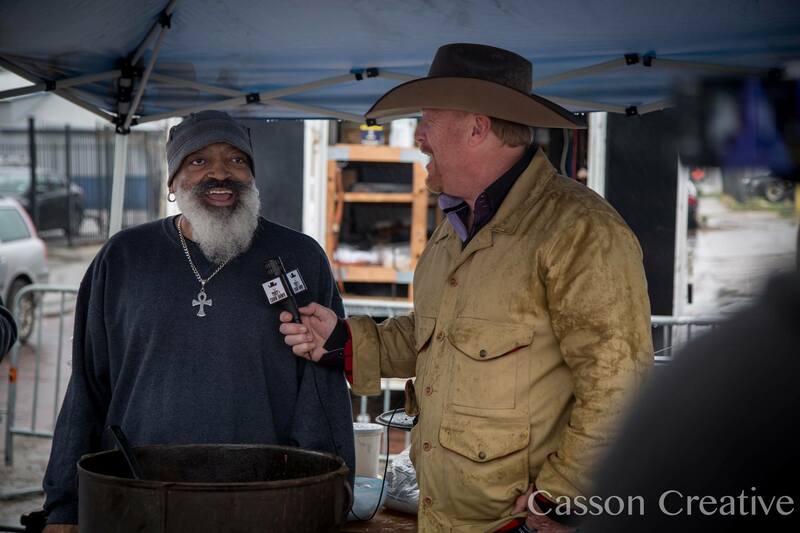 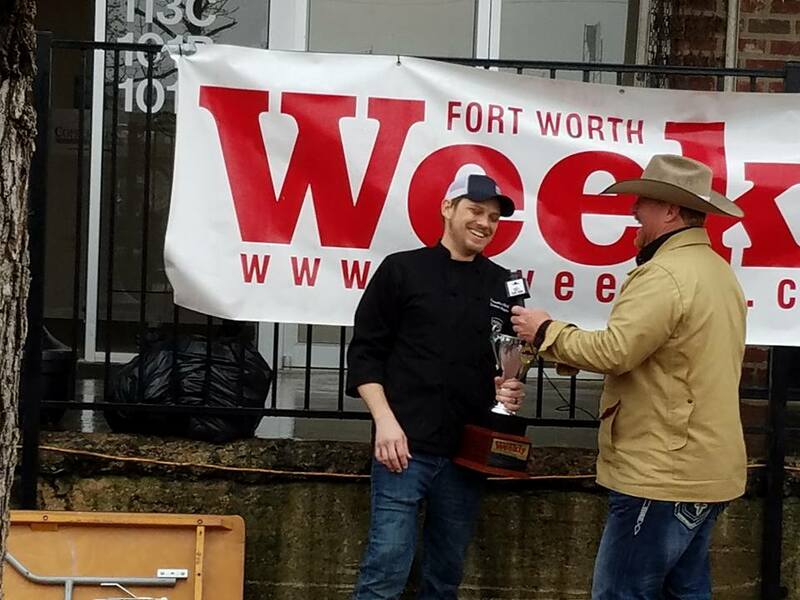 At noon on Sunday, March 5, in the Near Southside, 20 of Fort Worth’s most well known chefs competed in the only cooking competition that matters to real Texans: a chili cook-off. 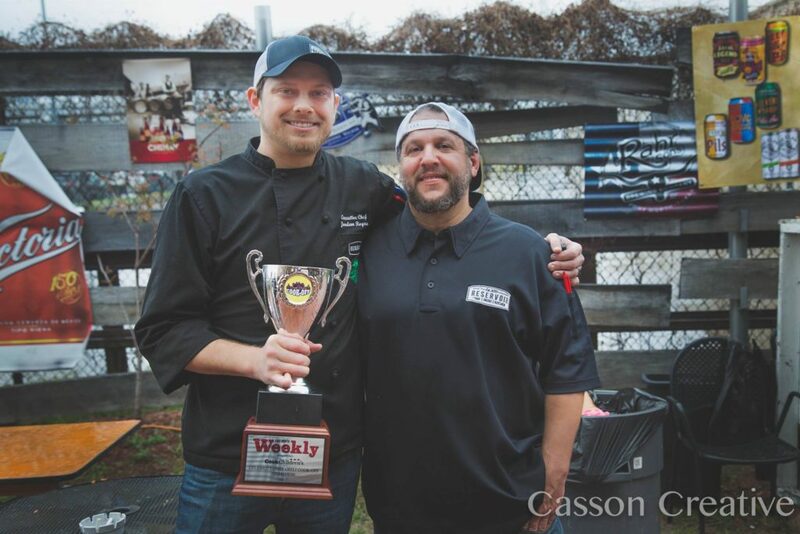 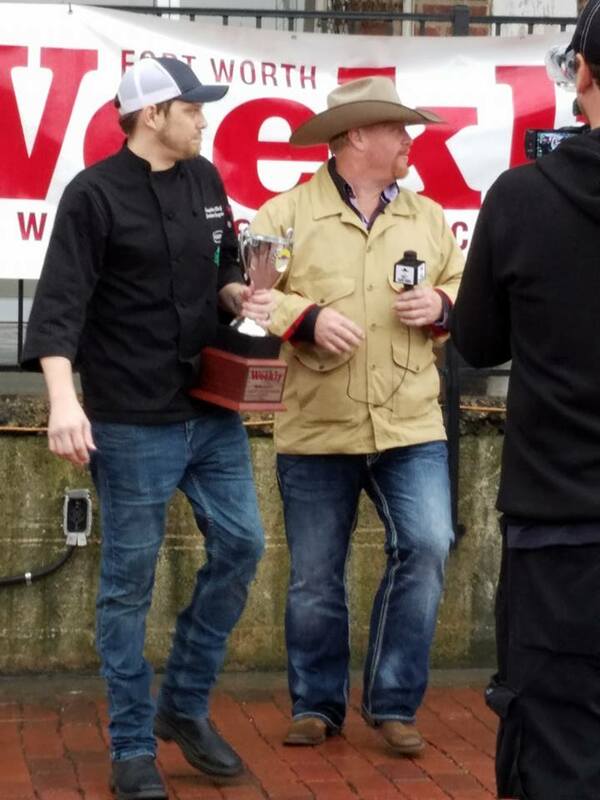 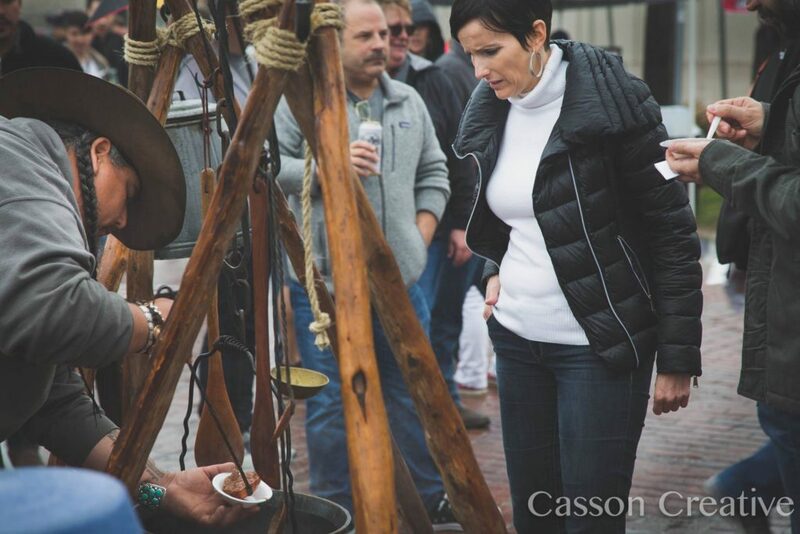 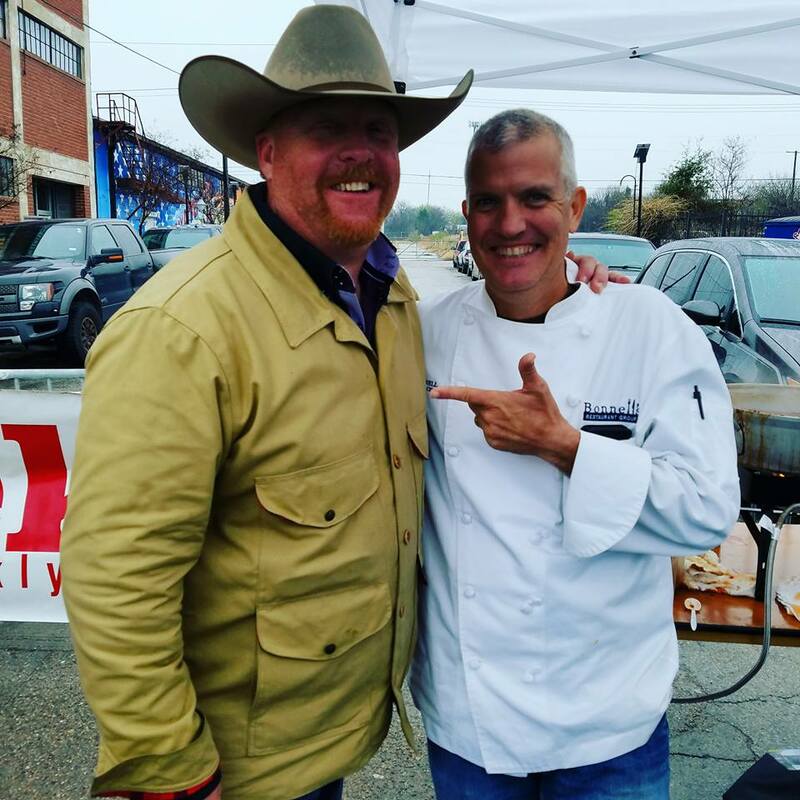 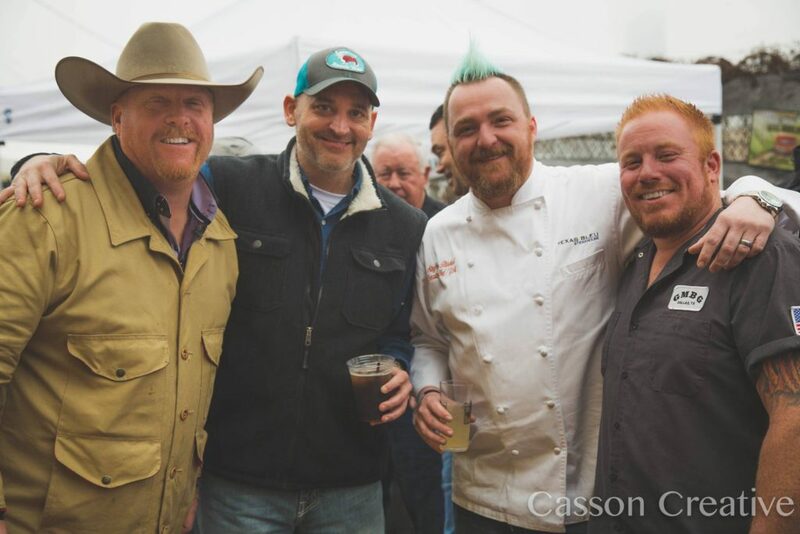 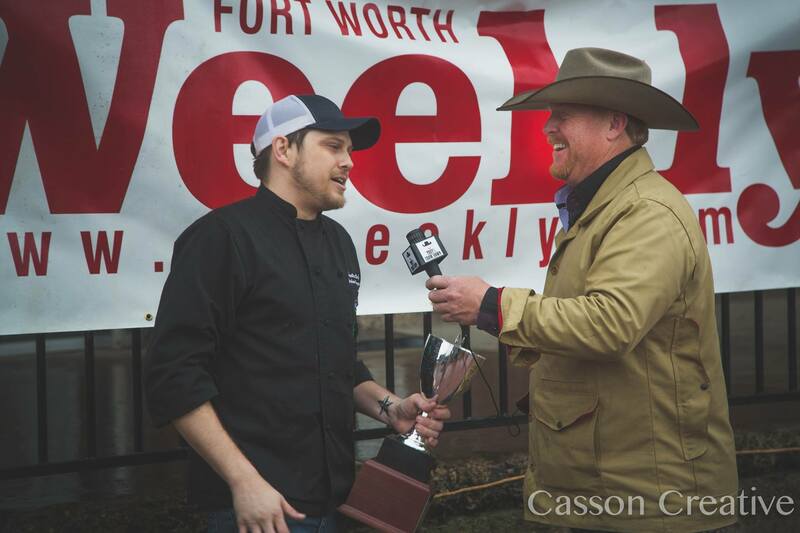 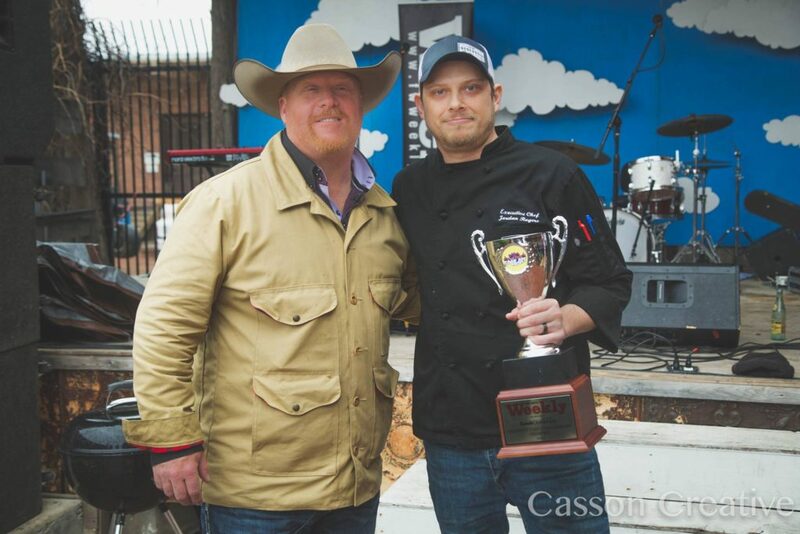 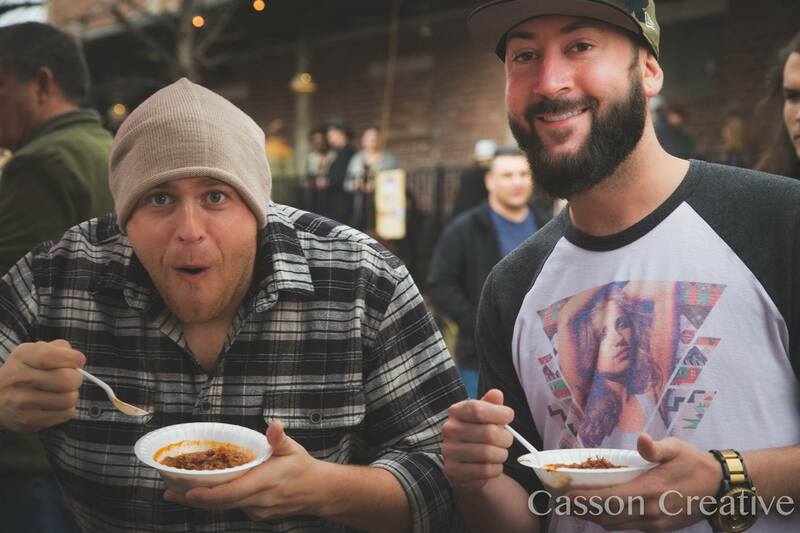 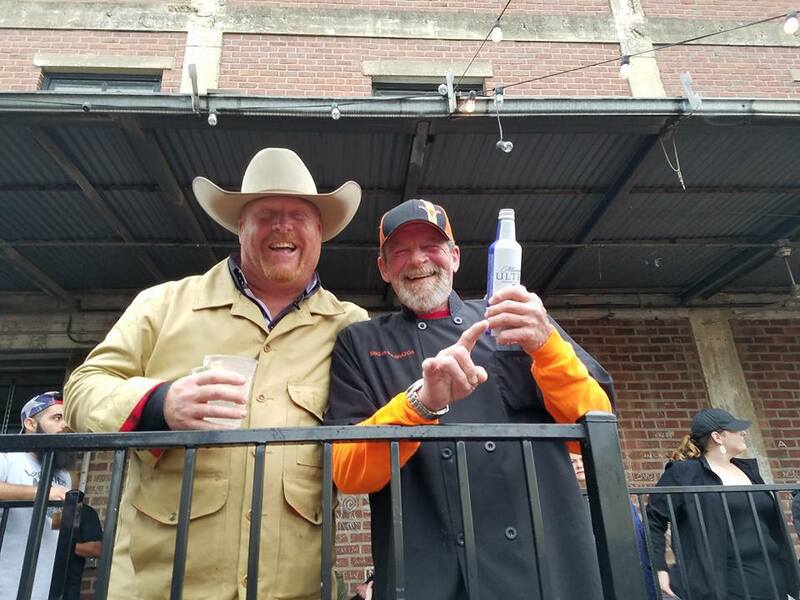 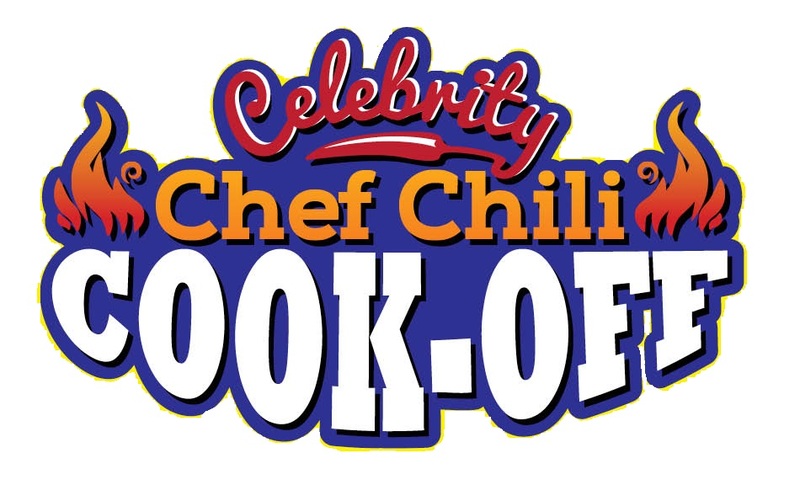 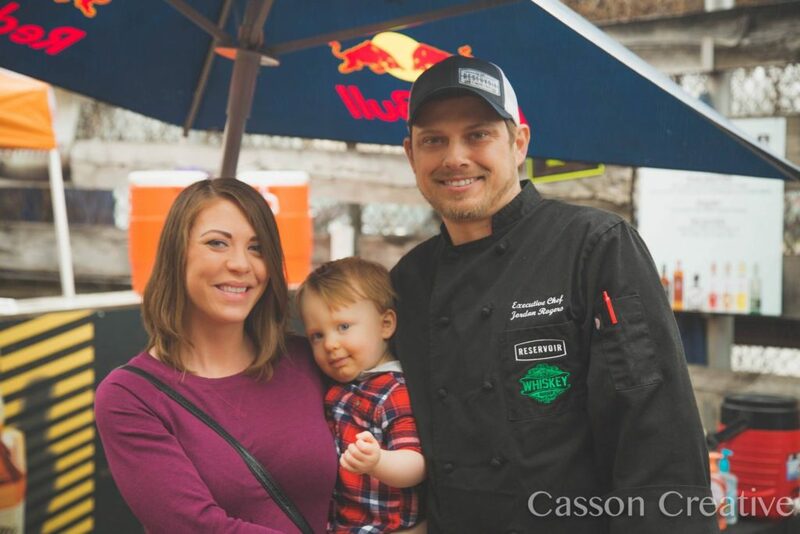 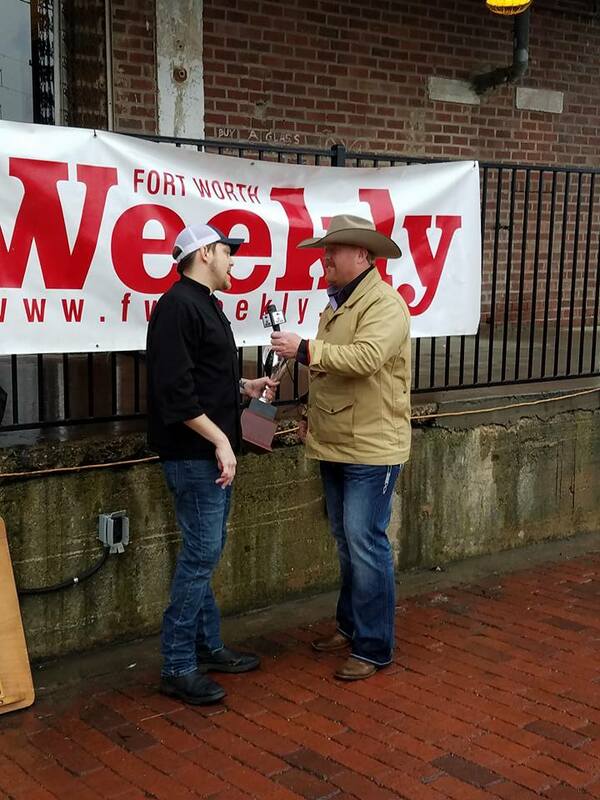 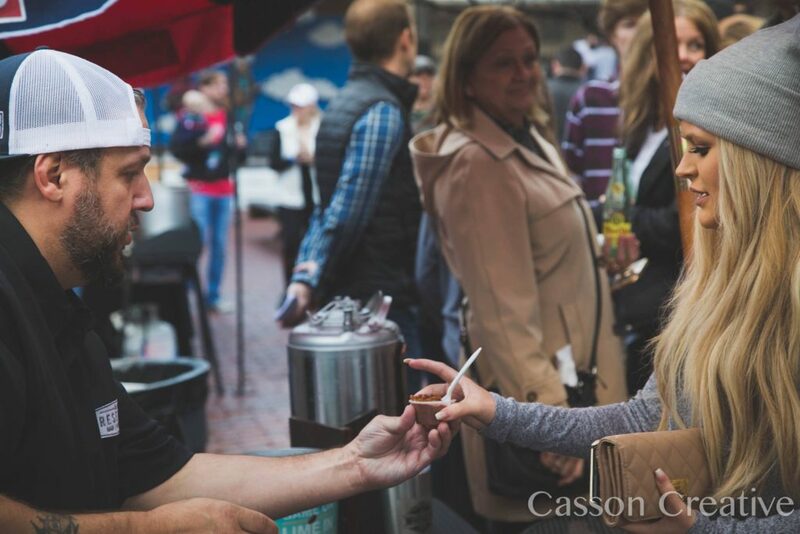 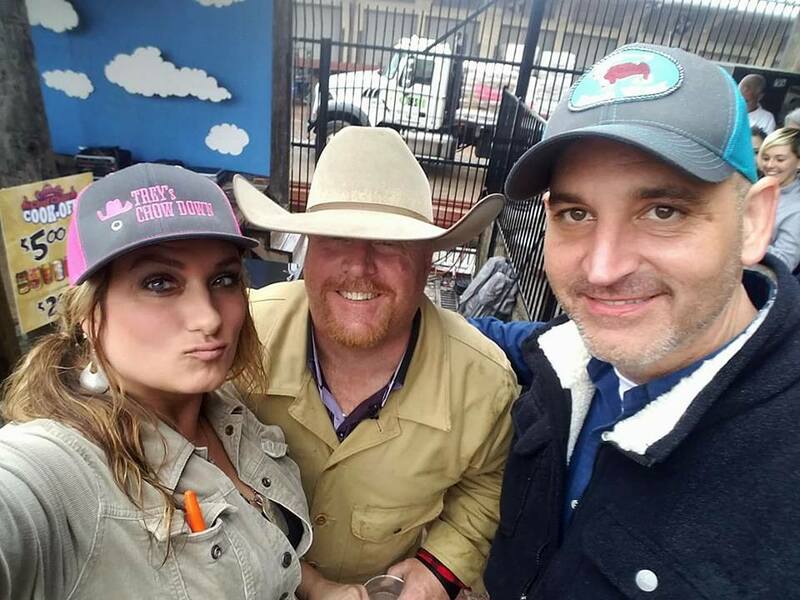 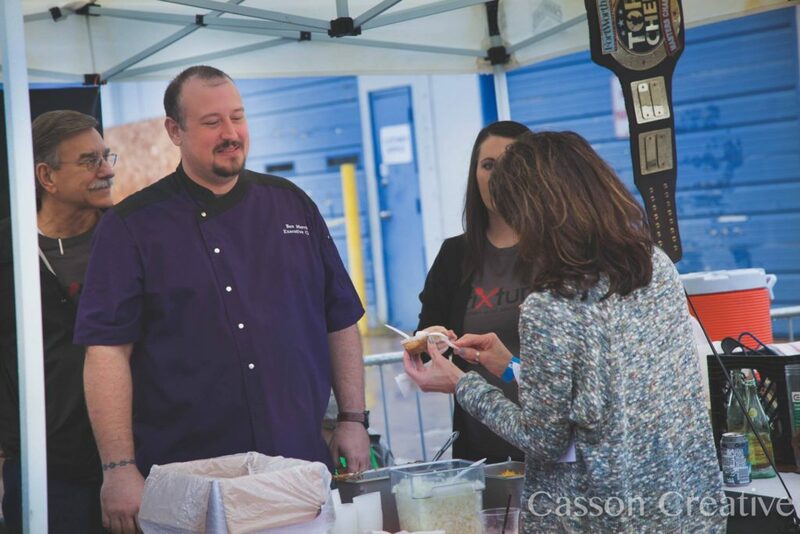 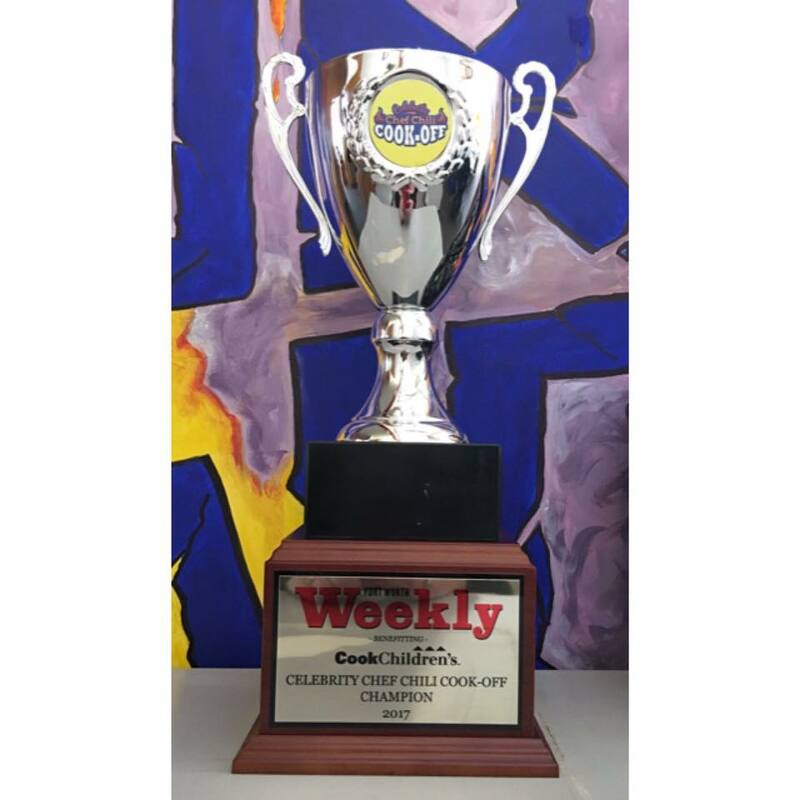 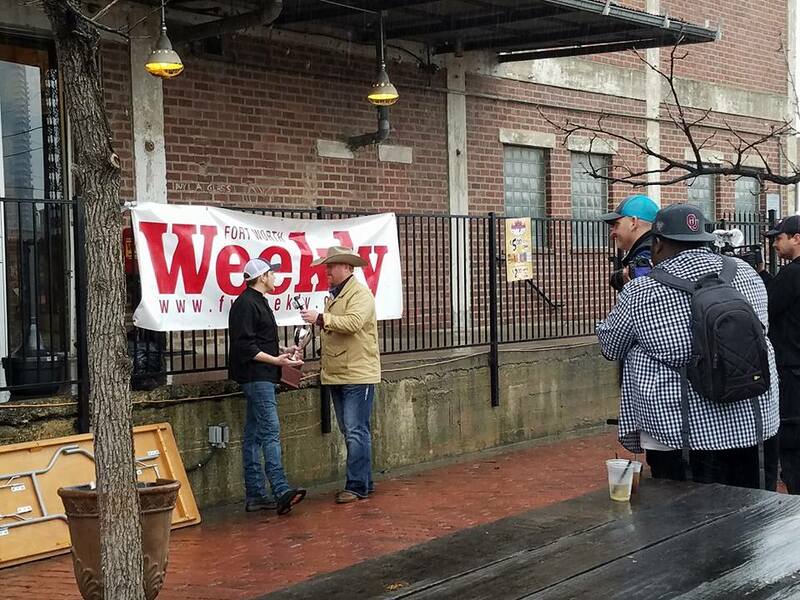 Fort Worth Weekly’s 2nd Annual Celebrity Chef Chili Cook-Off will feature a who’s who of local kitchen maestros preparing the unofficial state snack. 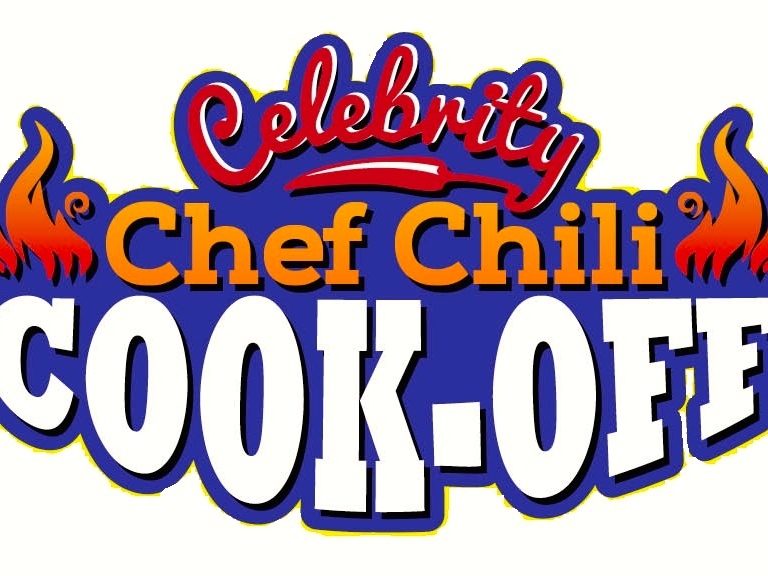 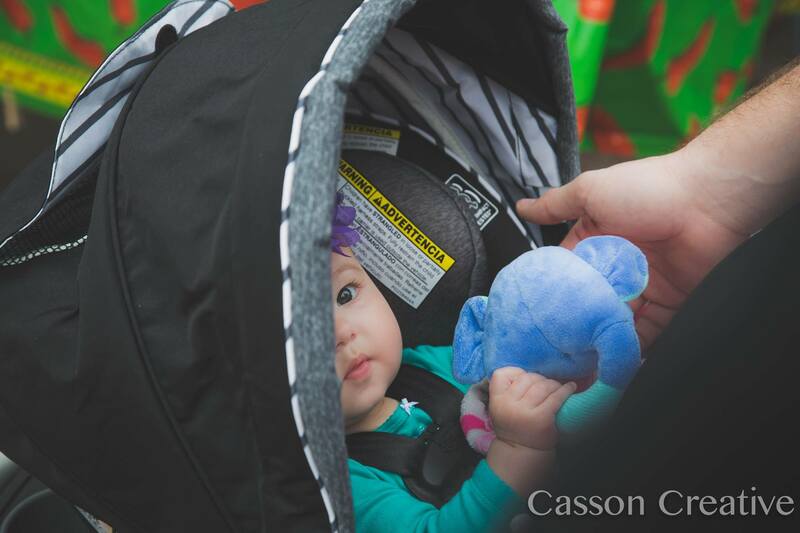 A $5 donation from every ticket sold will benefit Cook Children’s. 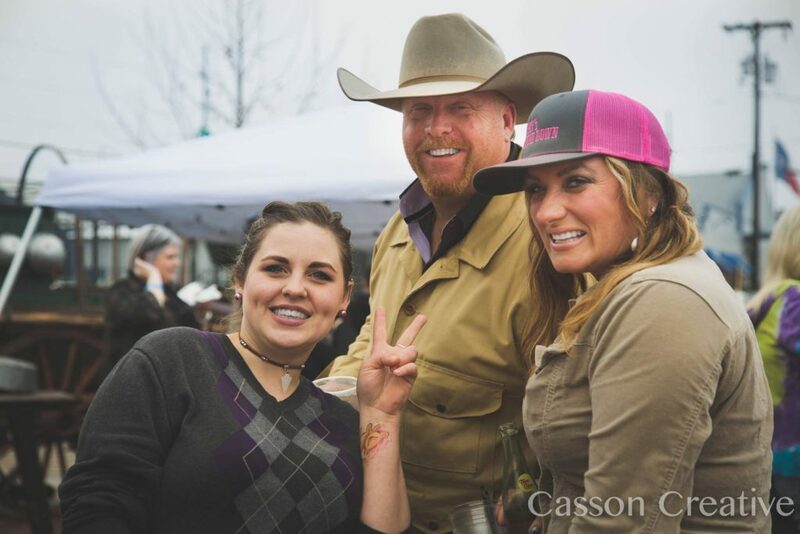 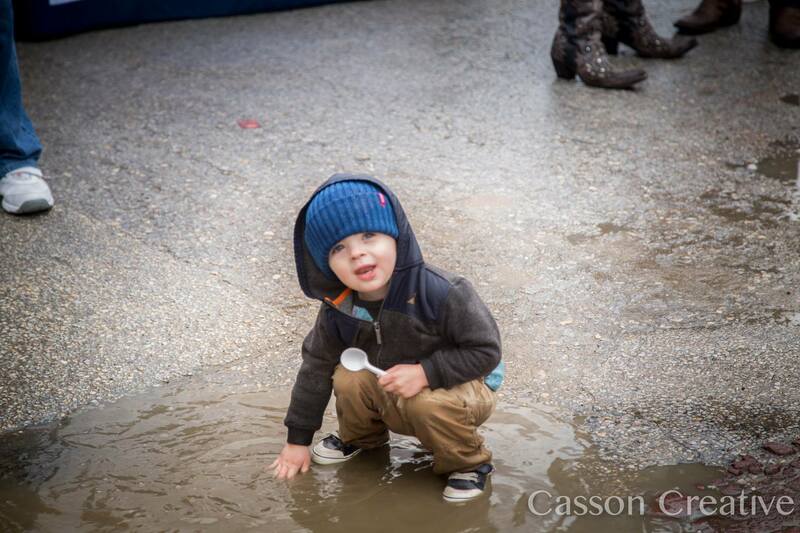 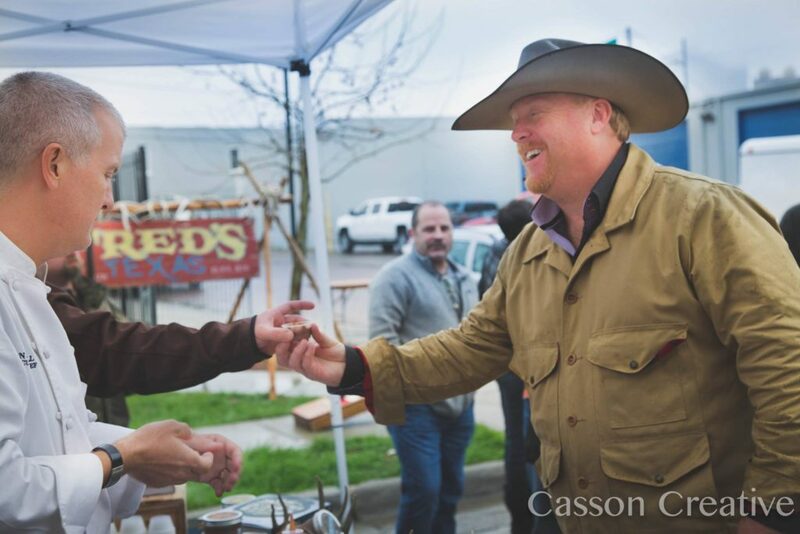 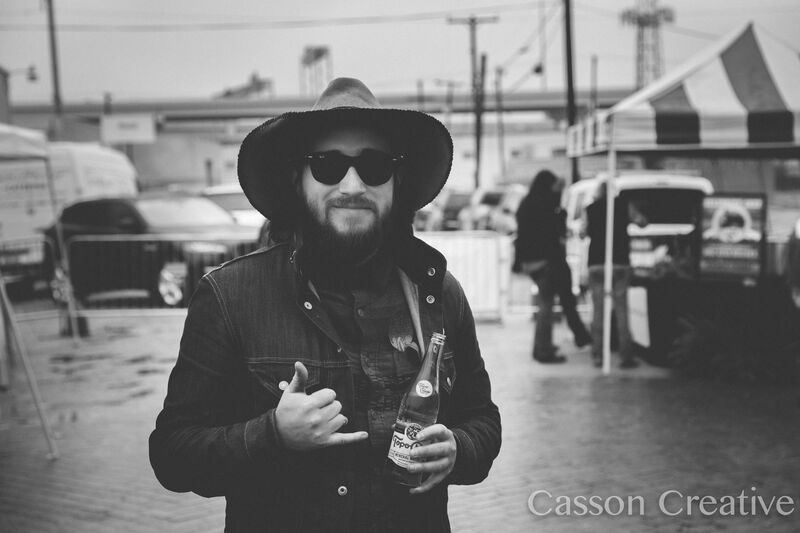 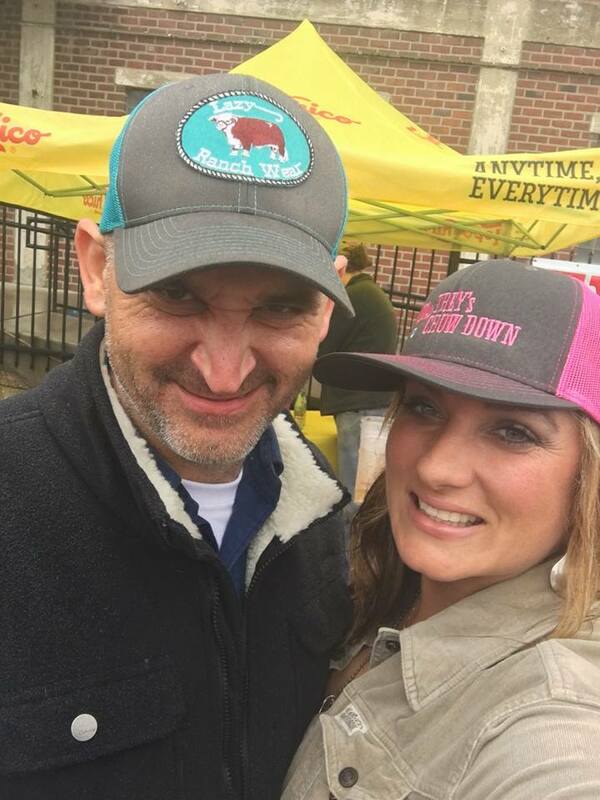 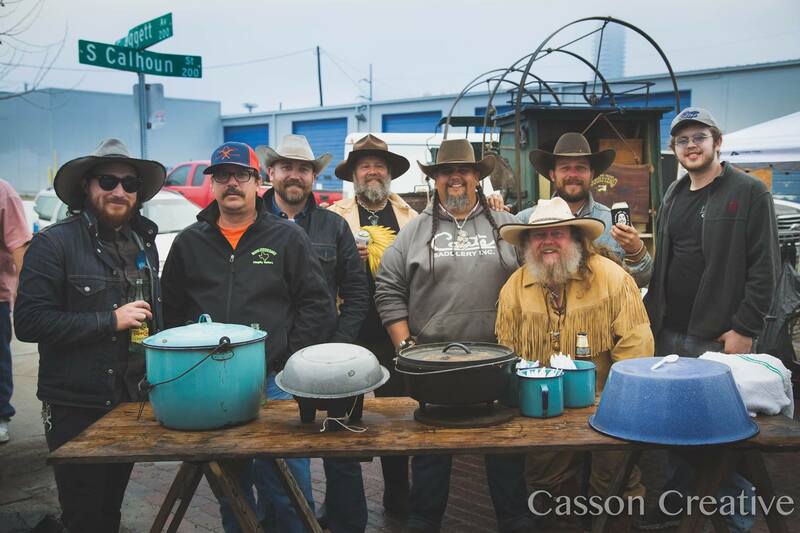 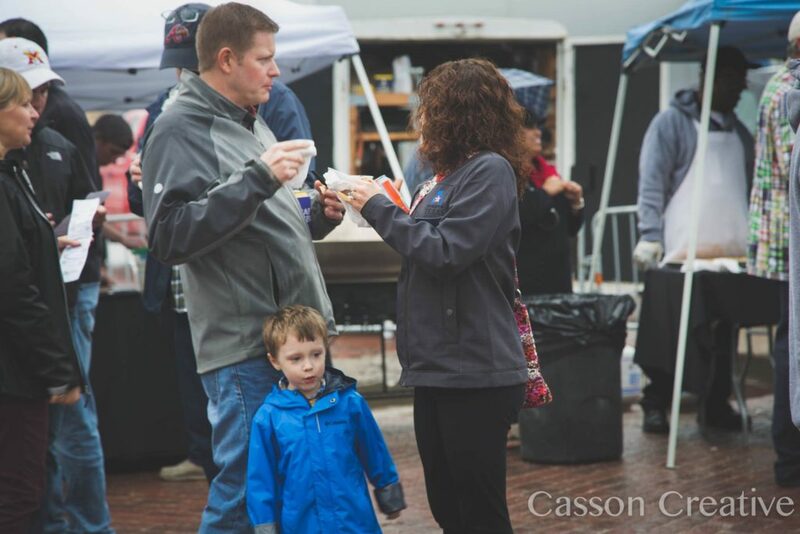 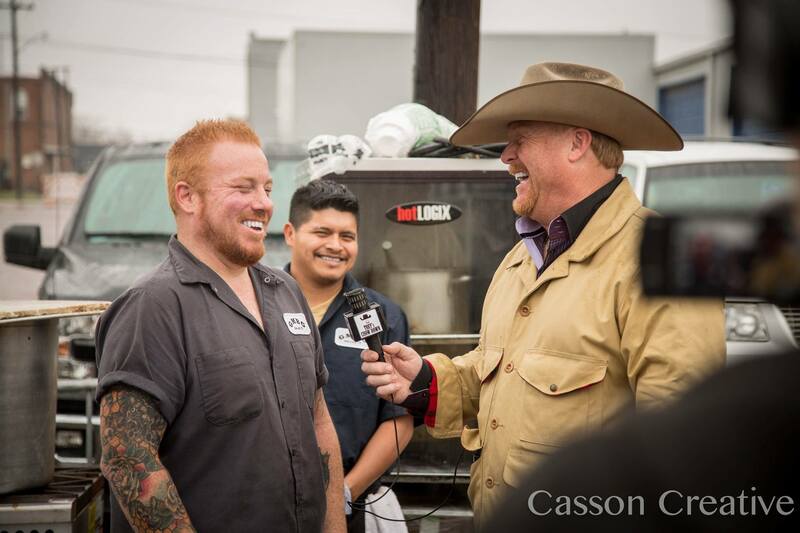 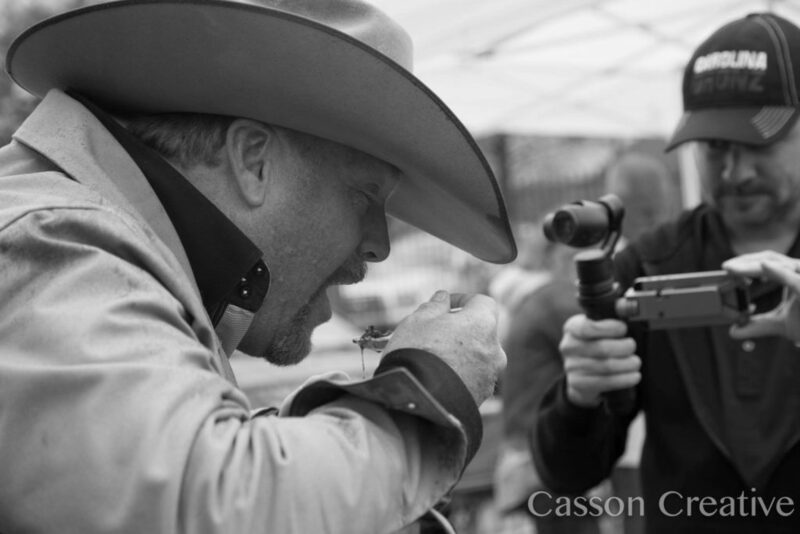 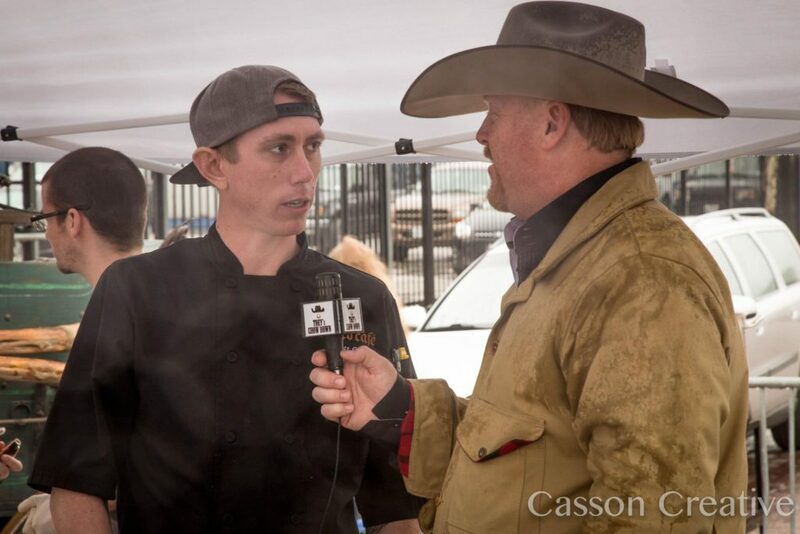 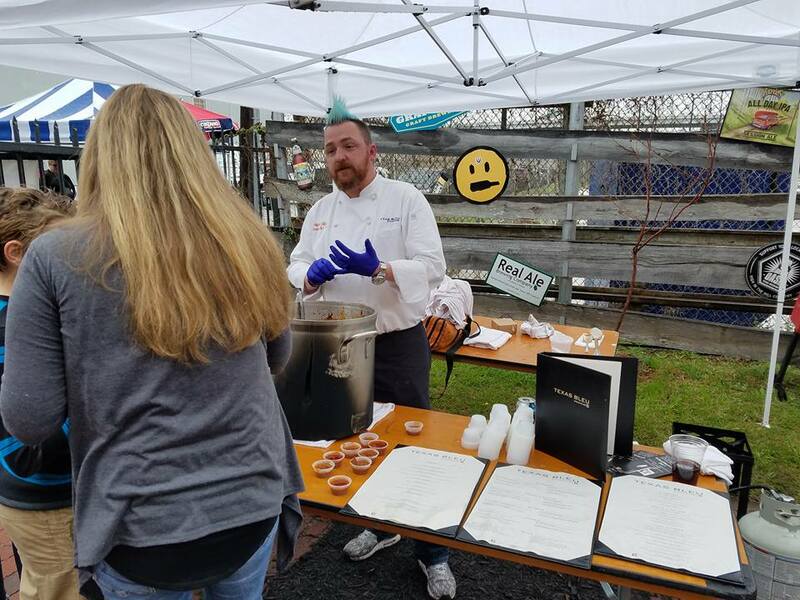 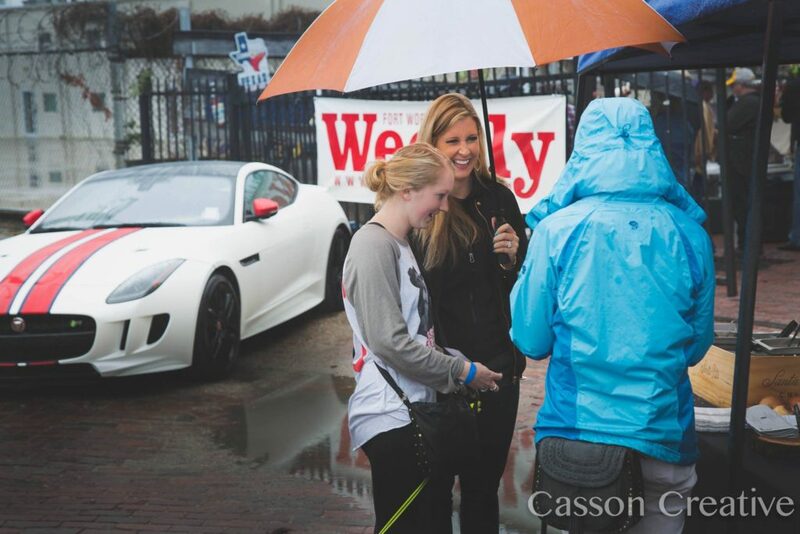 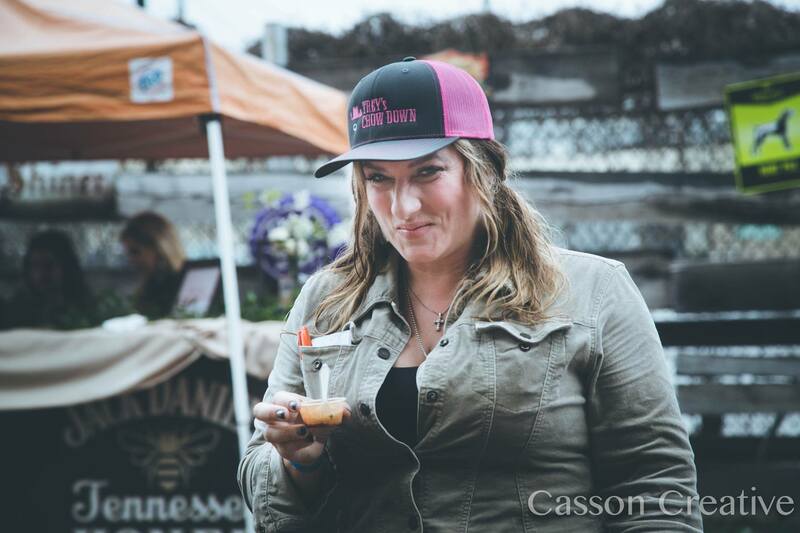 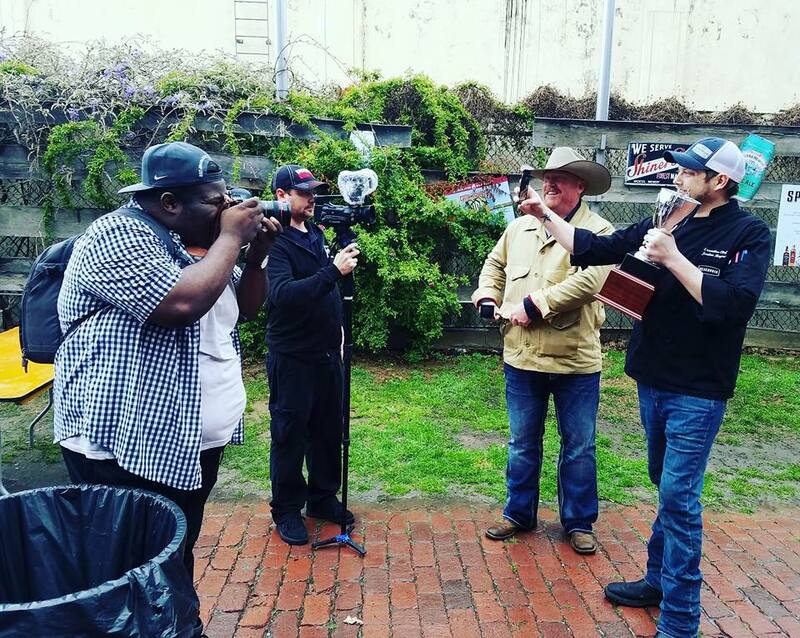 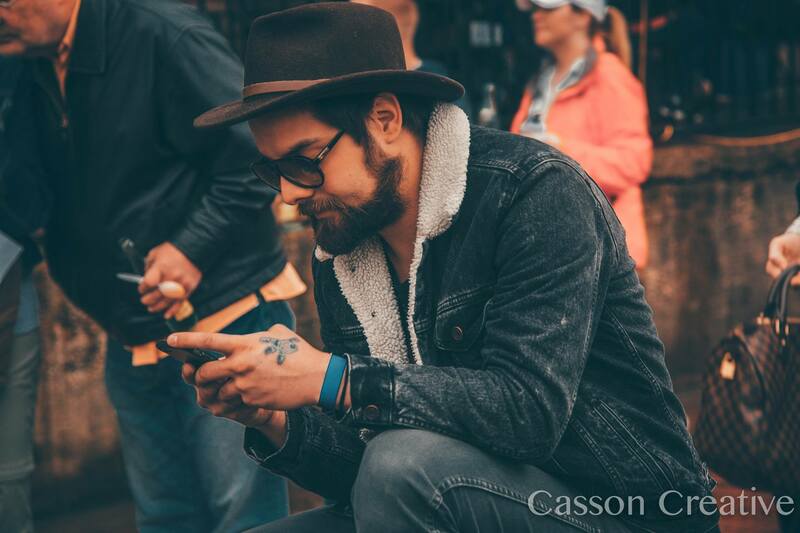 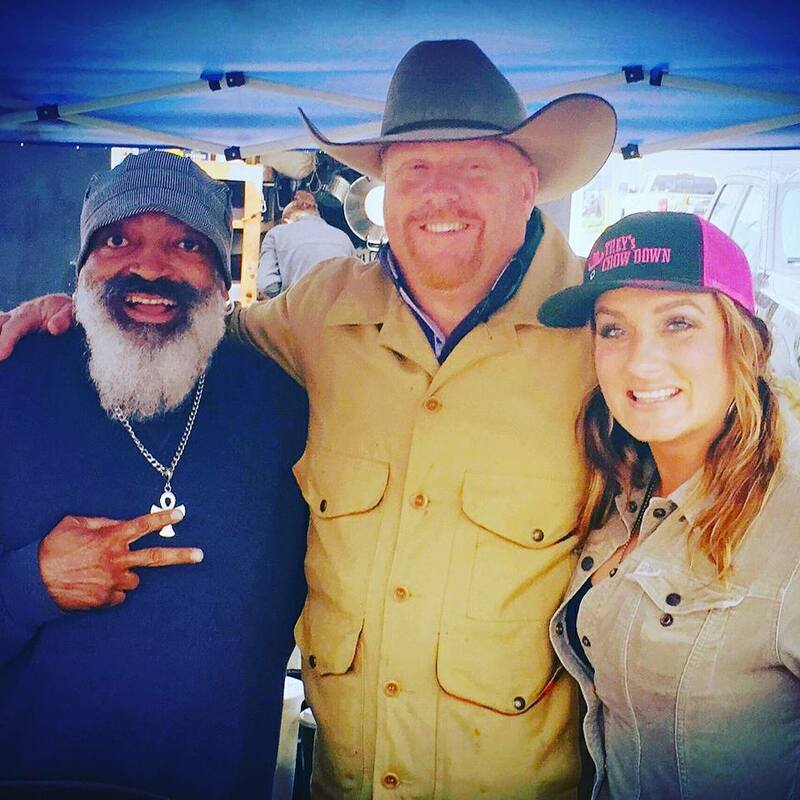 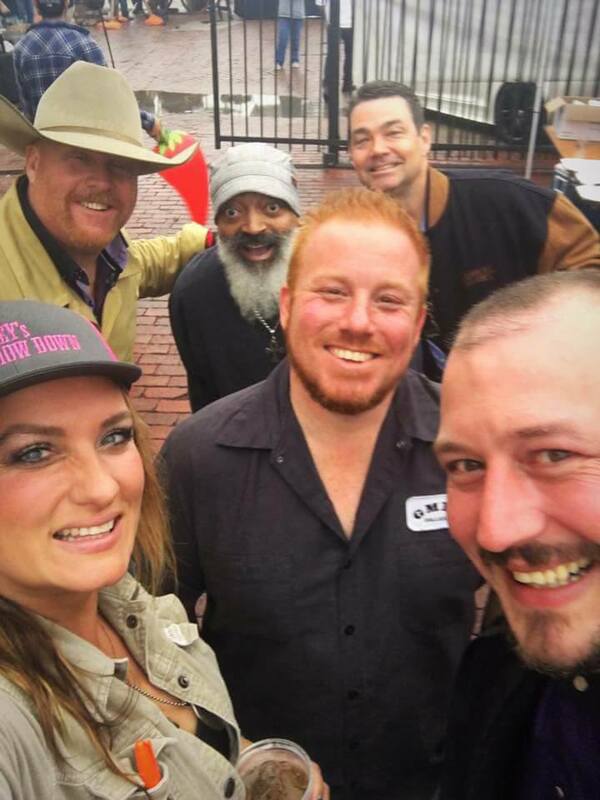 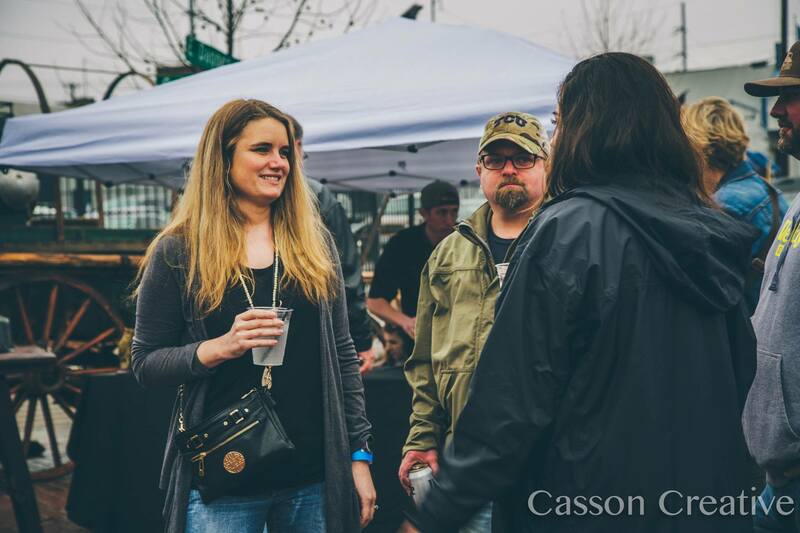 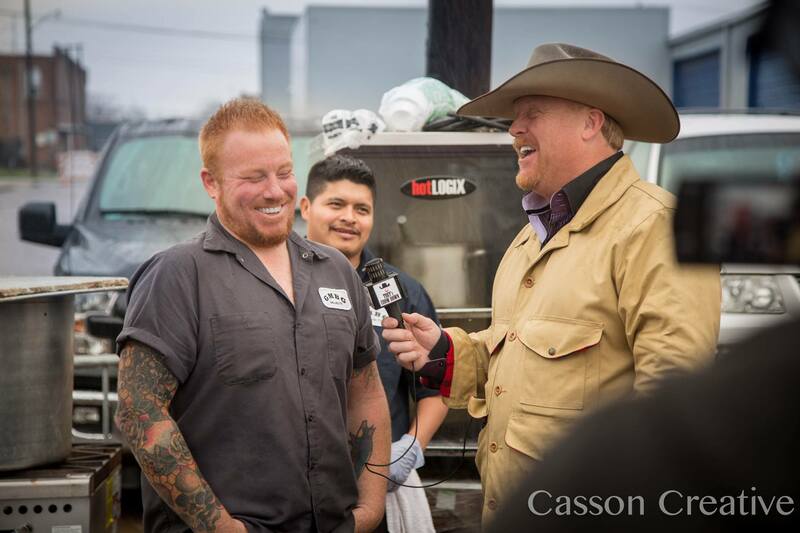 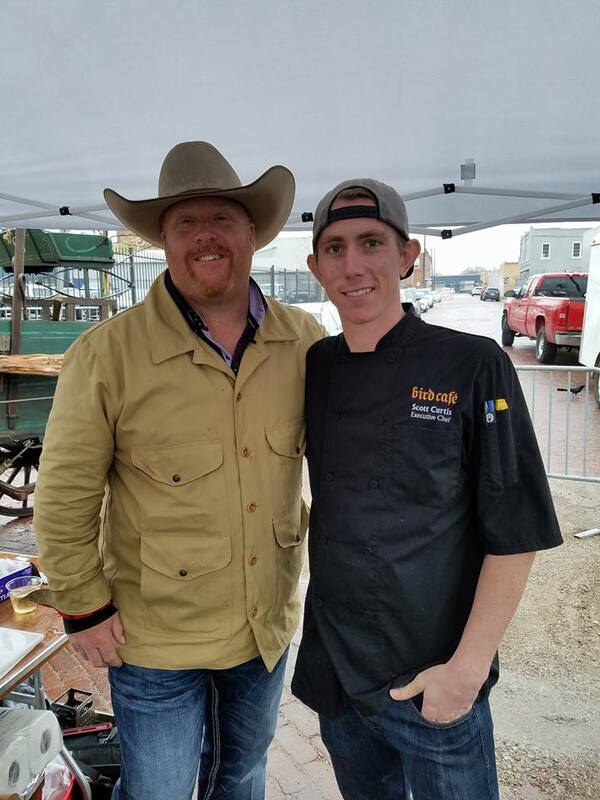 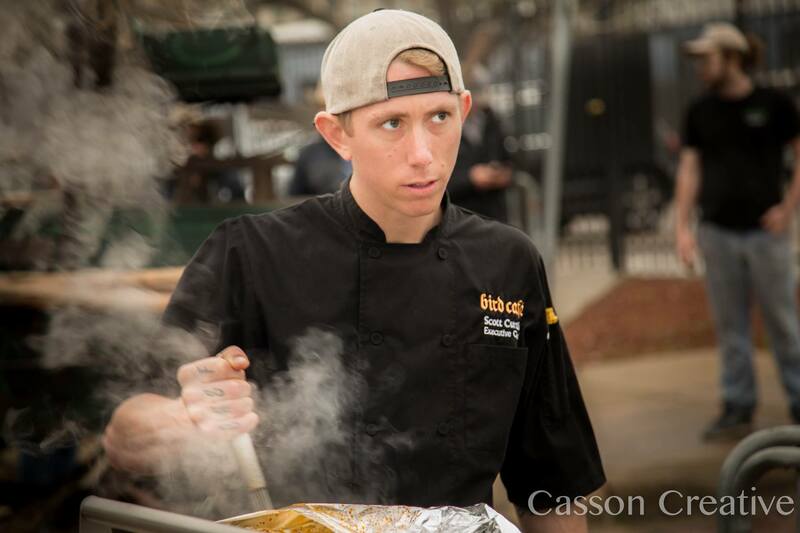 Trey Chapman with Trey’s Chow Down hosted and filmed the event it was an awesome time! 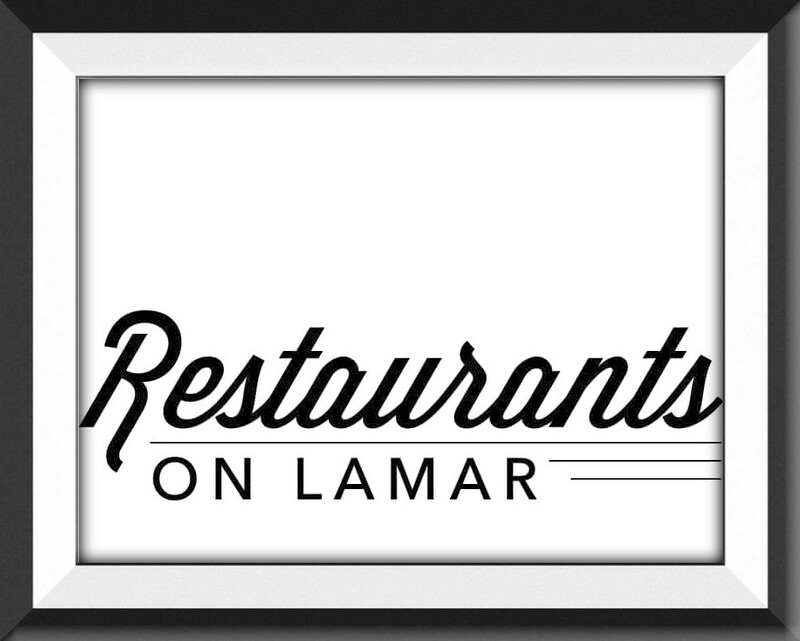 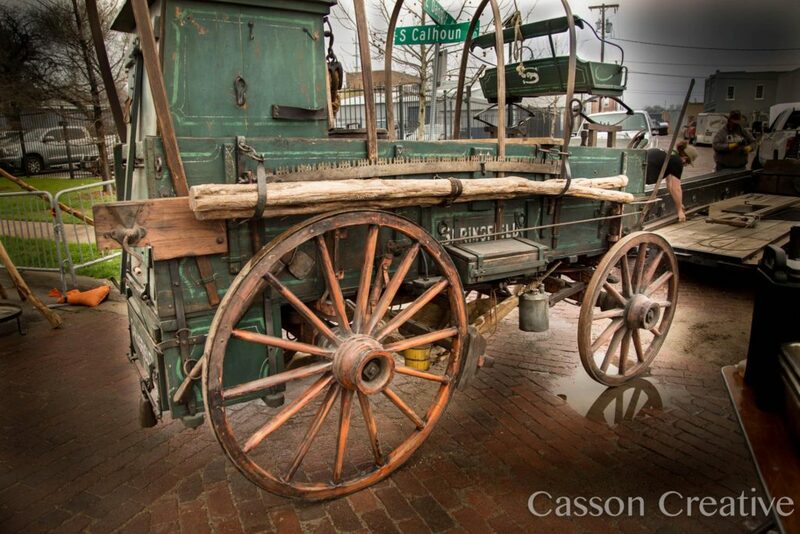 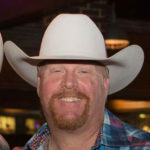 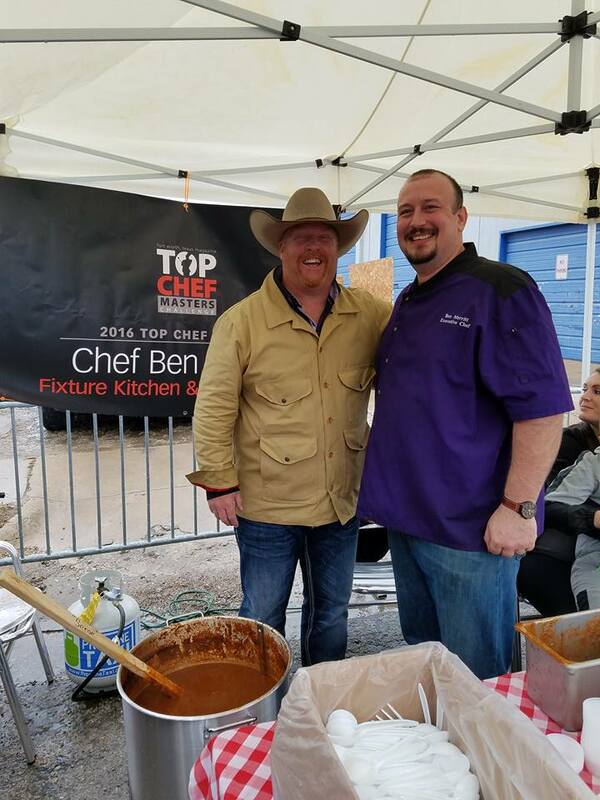 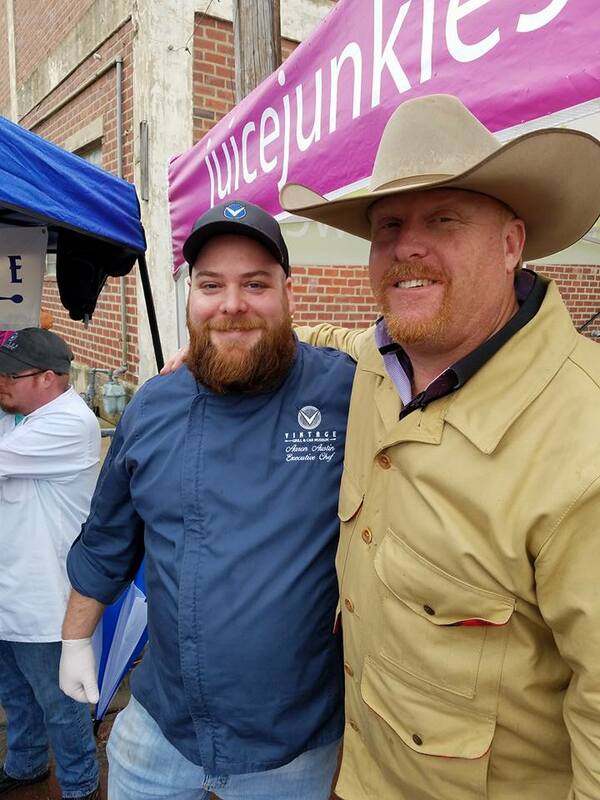 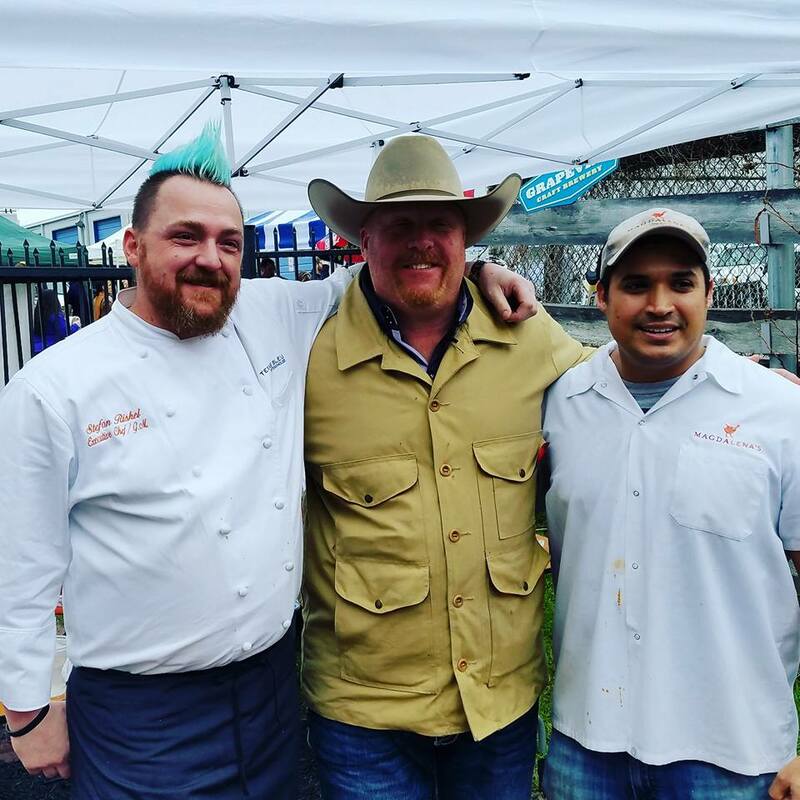 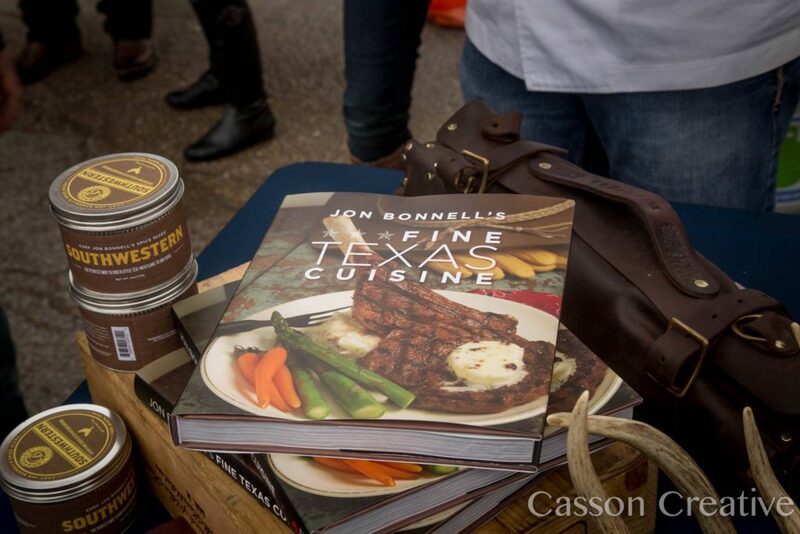 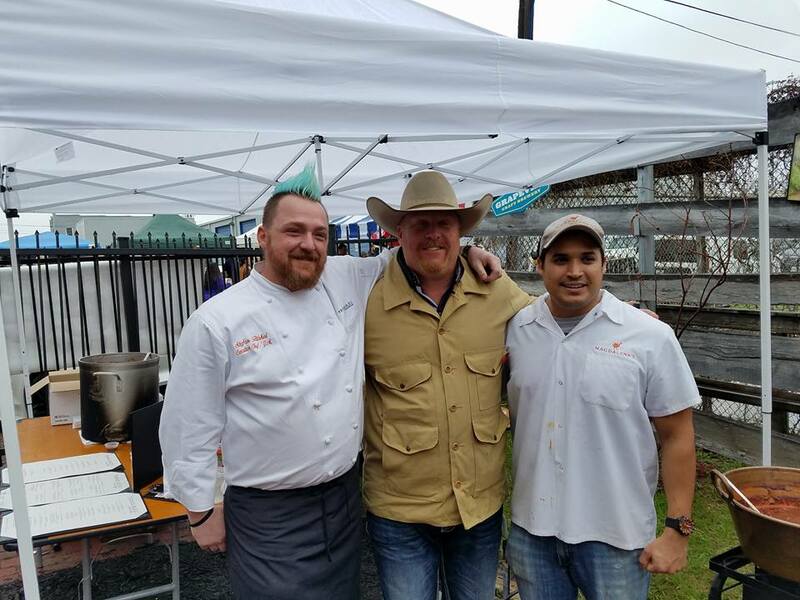 Jon Bonnell – Bonnell’s Fine Texas Cuisine, Waters Restaurant, Buffalo Bros.